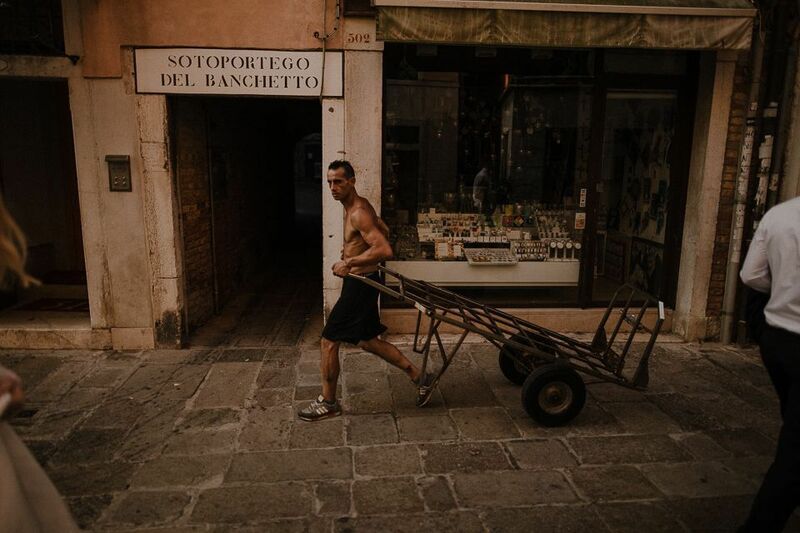 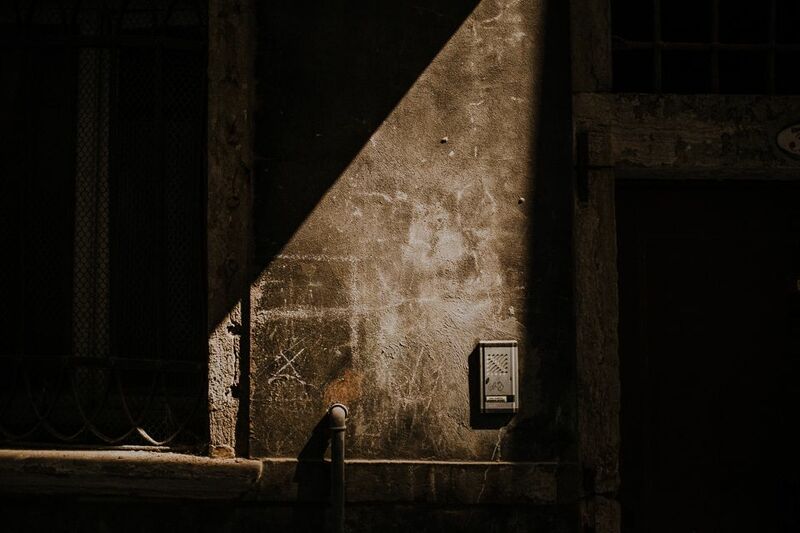 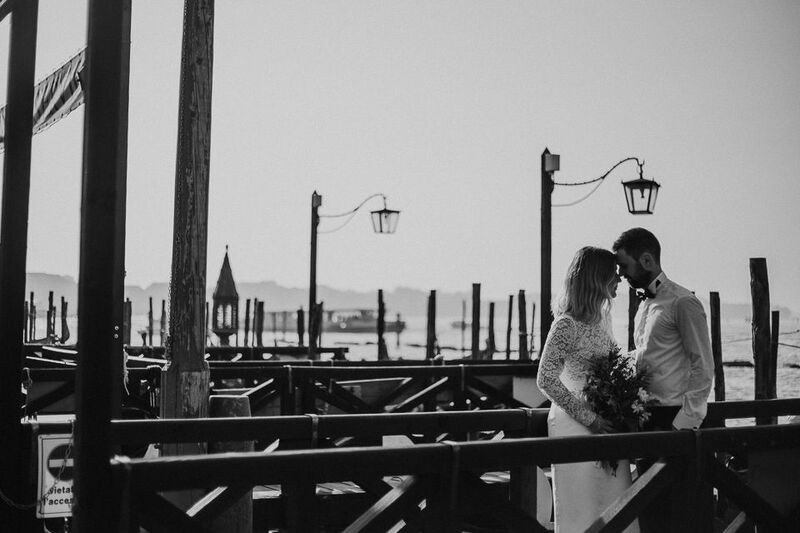 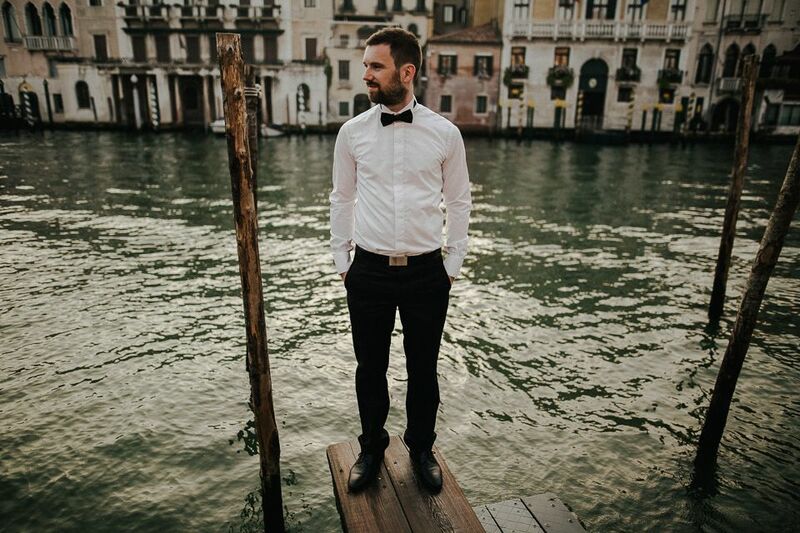 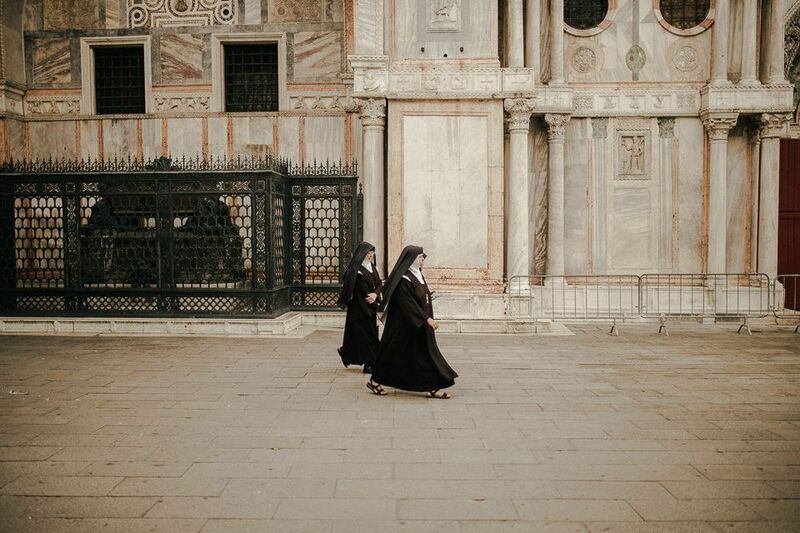 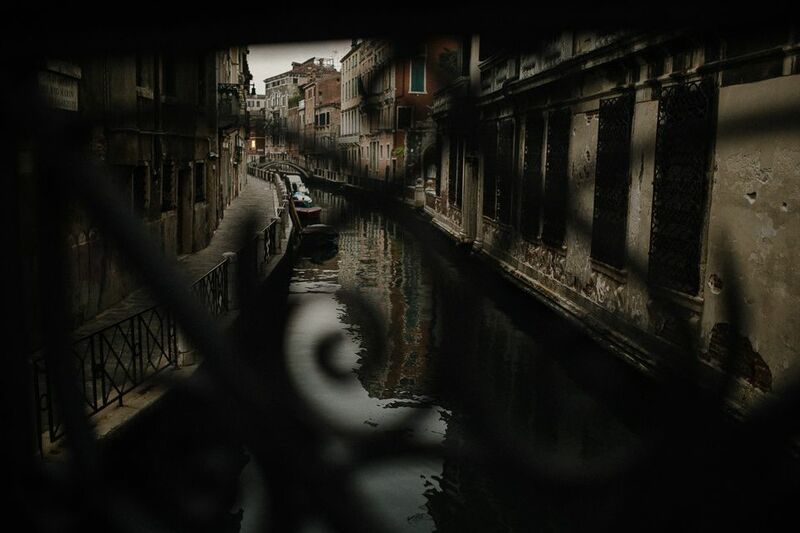 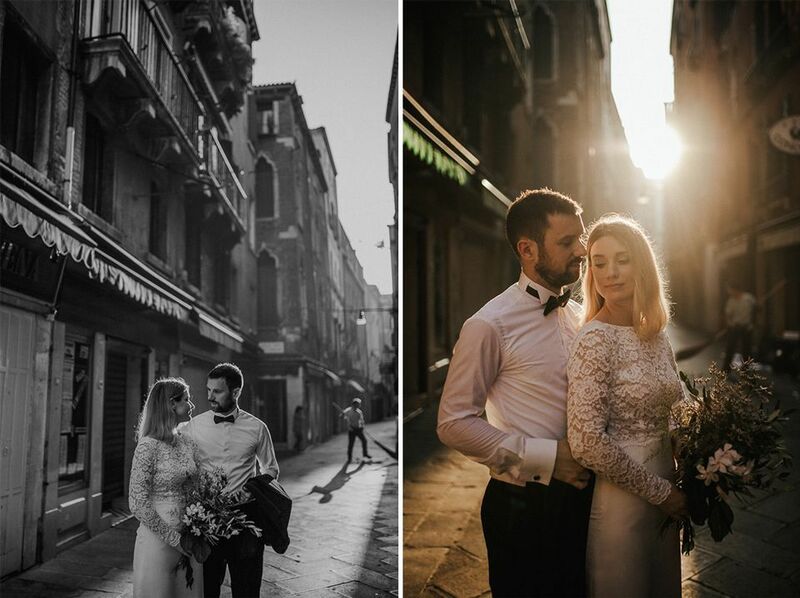 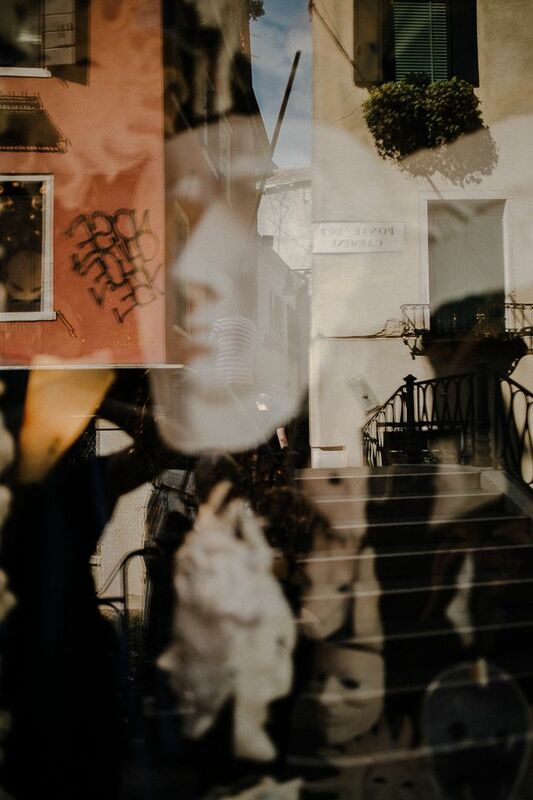 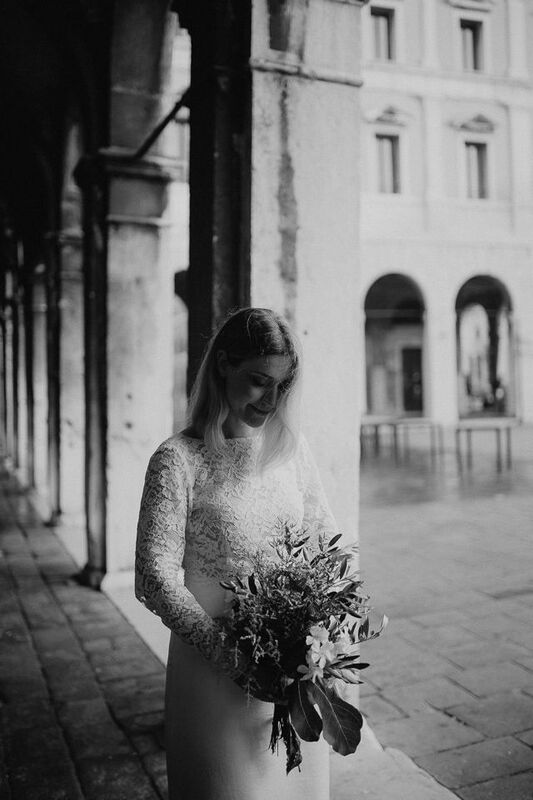 Venice Wedding Photographer. 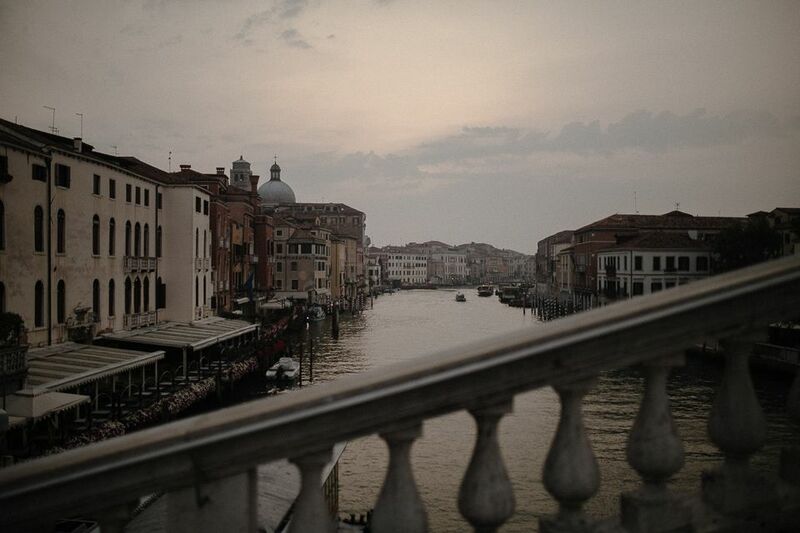 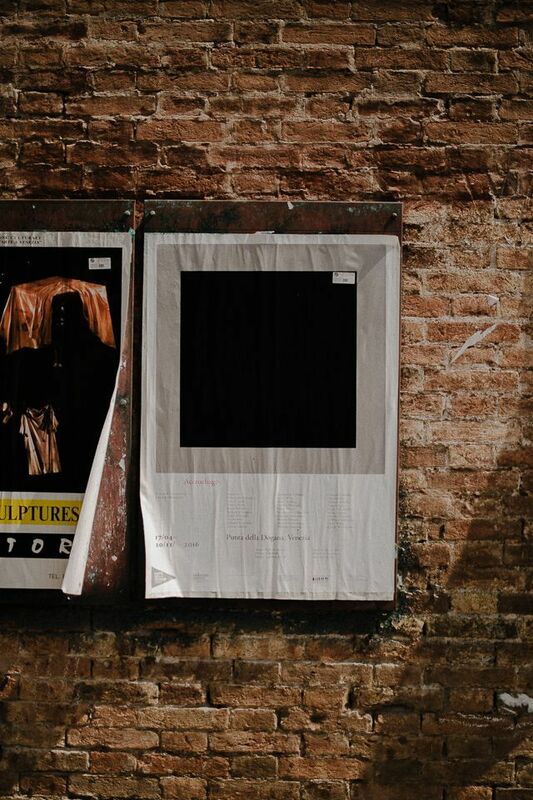 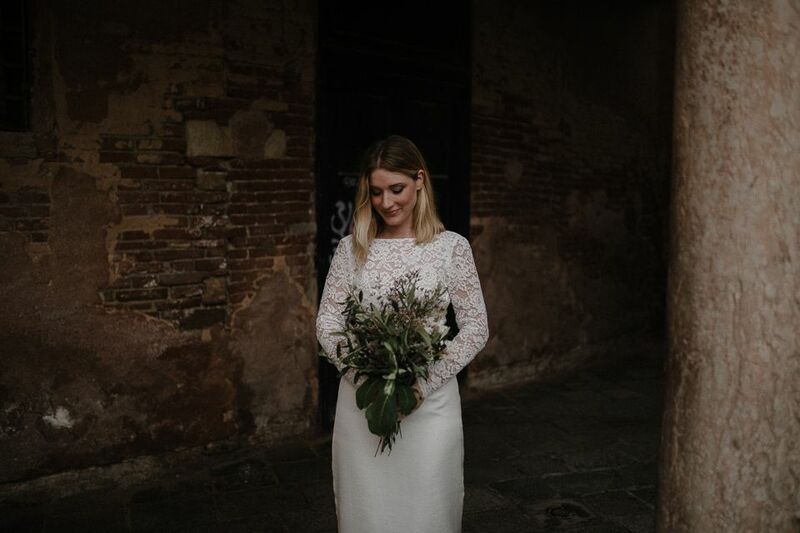 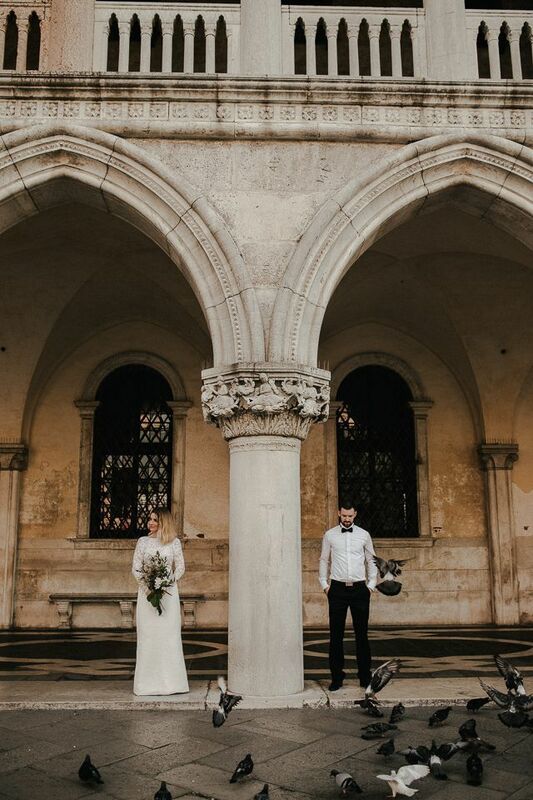 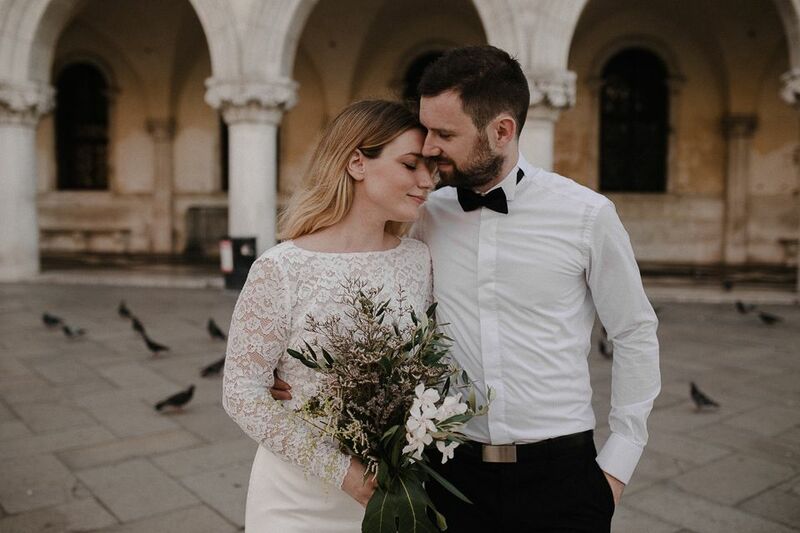 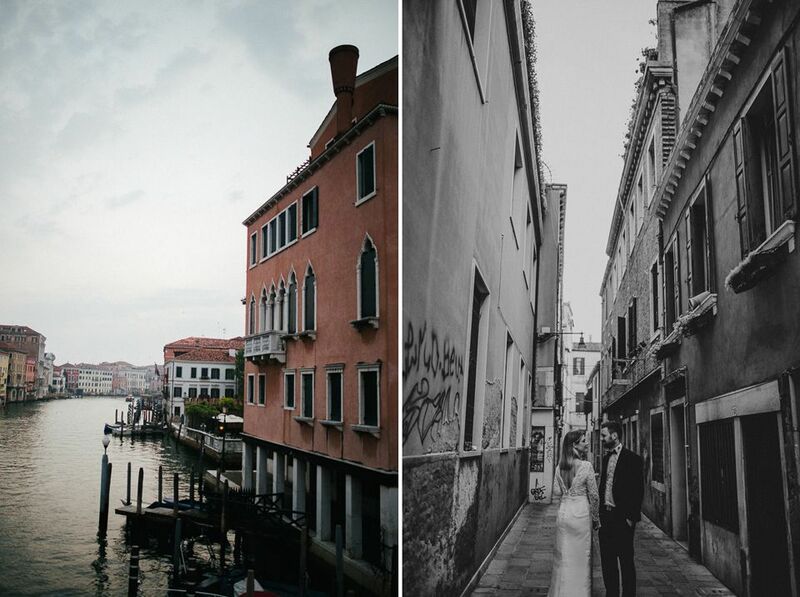 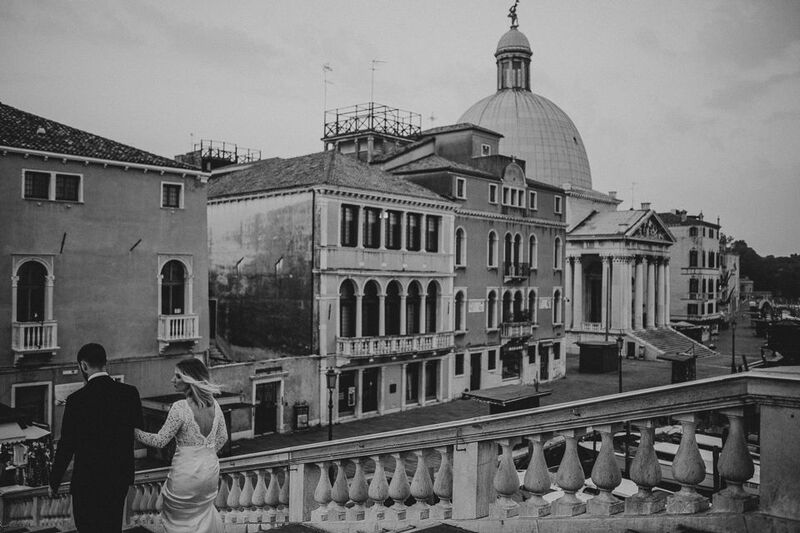 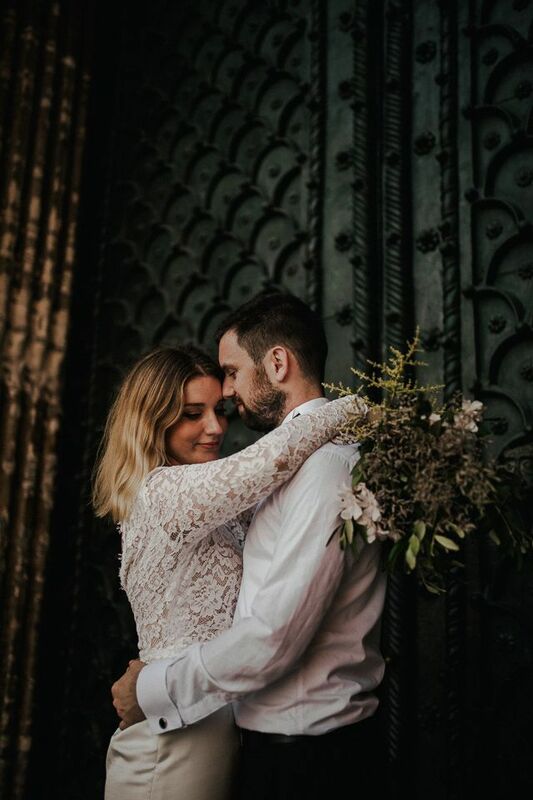 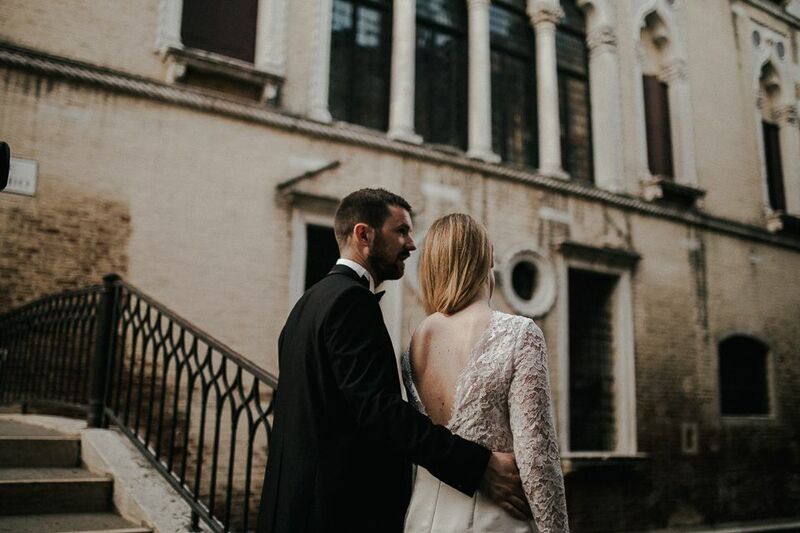 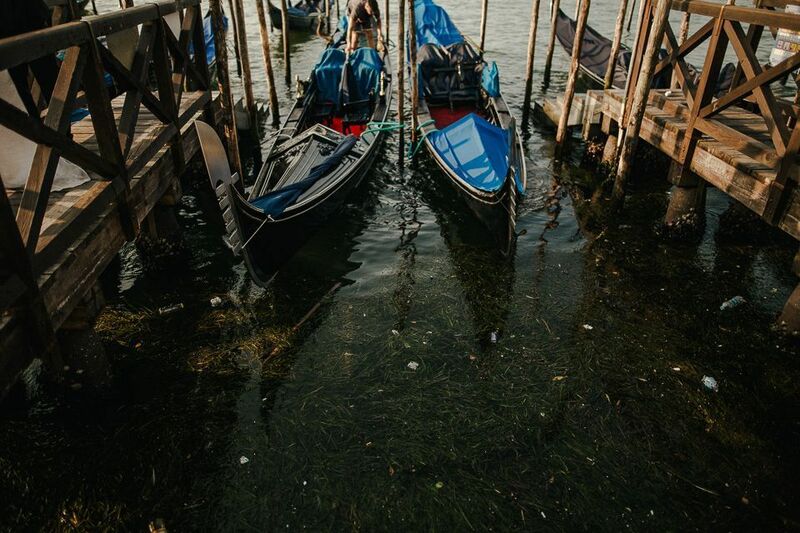 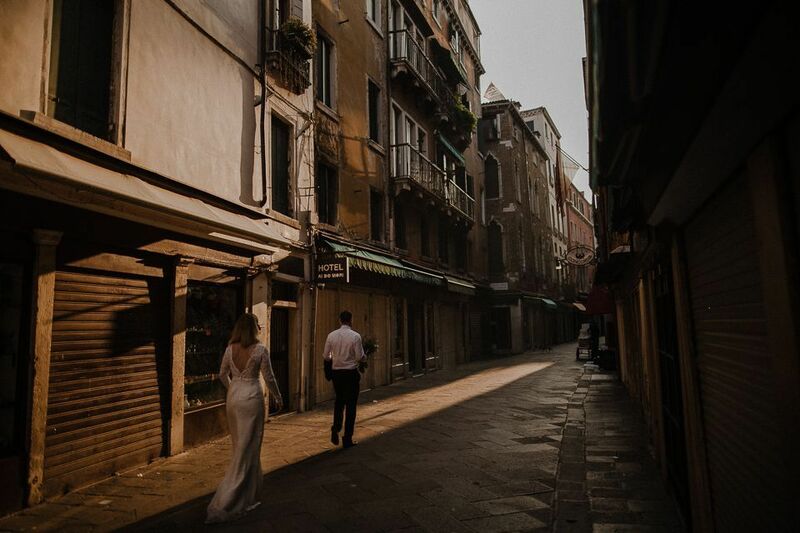 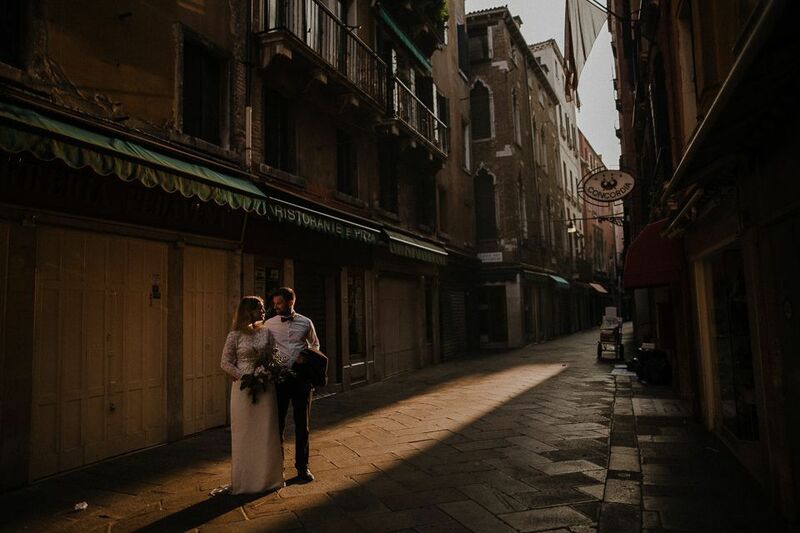 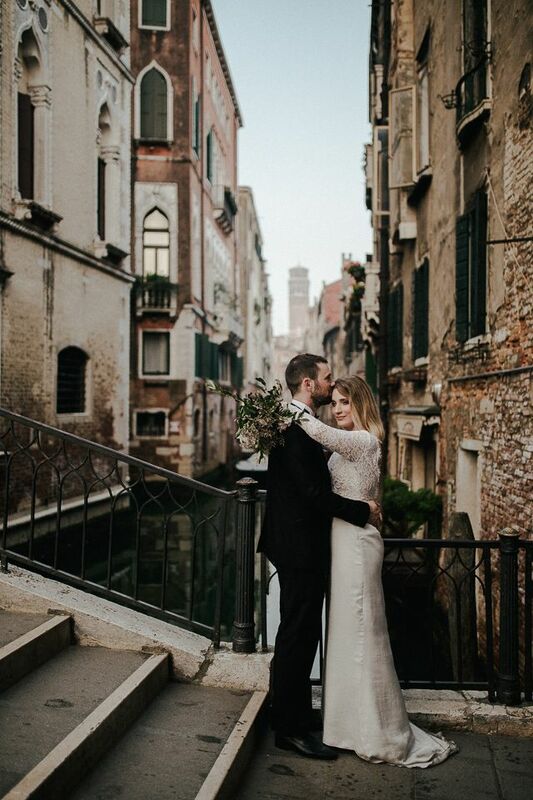 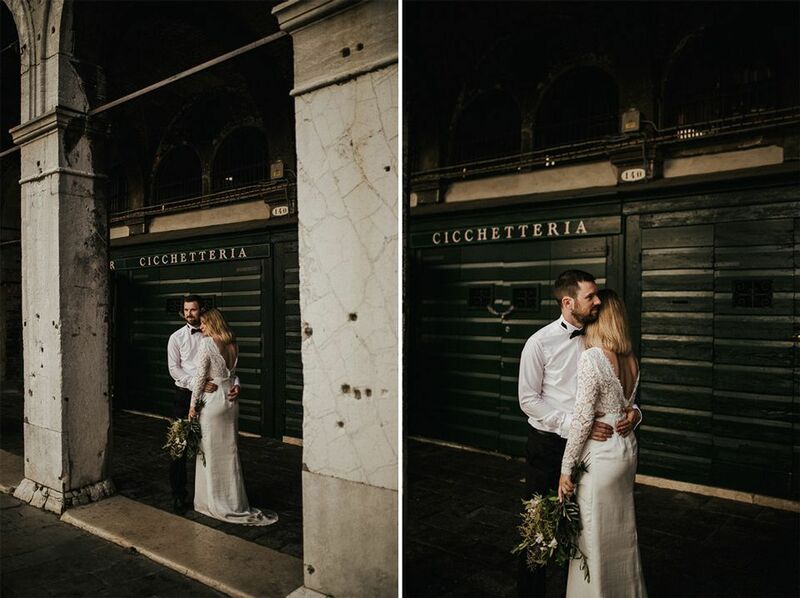 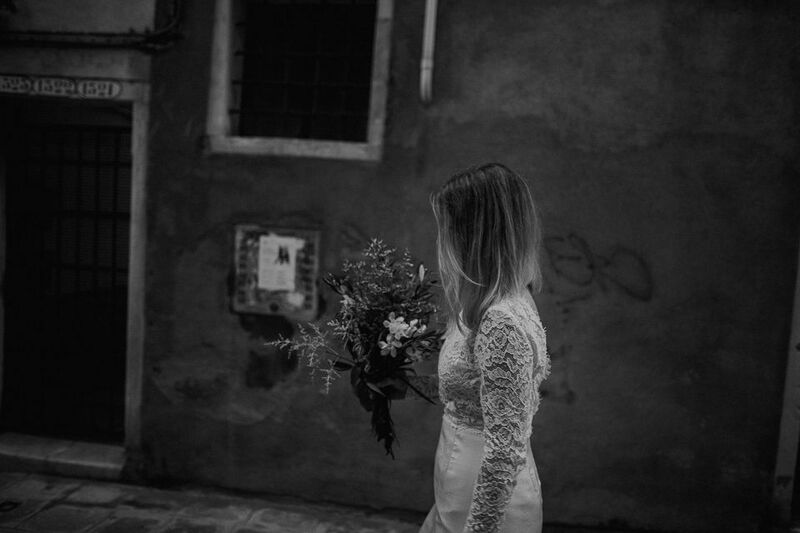 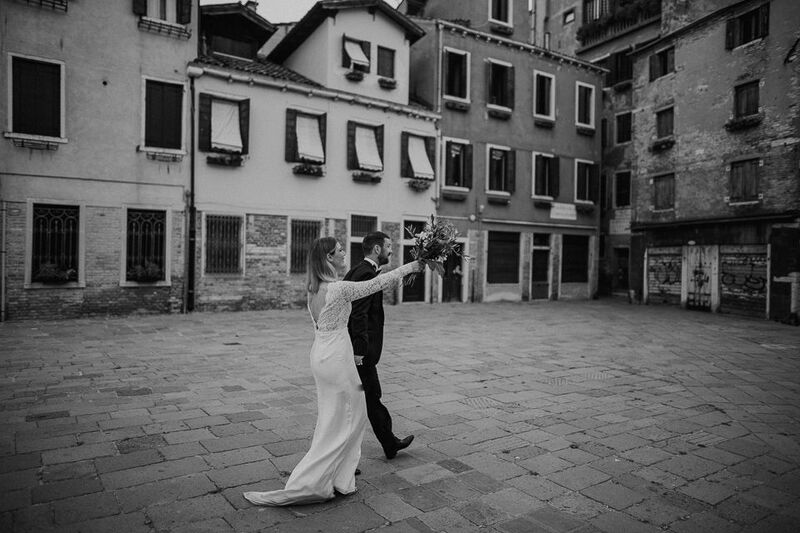 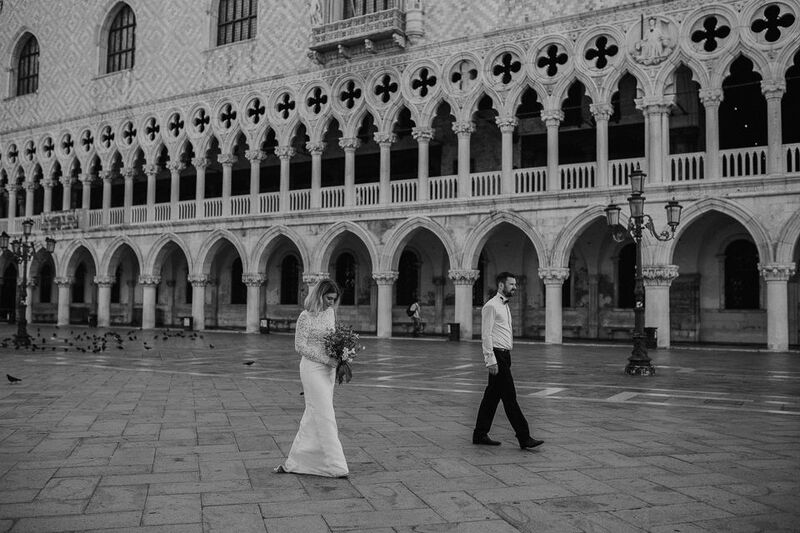 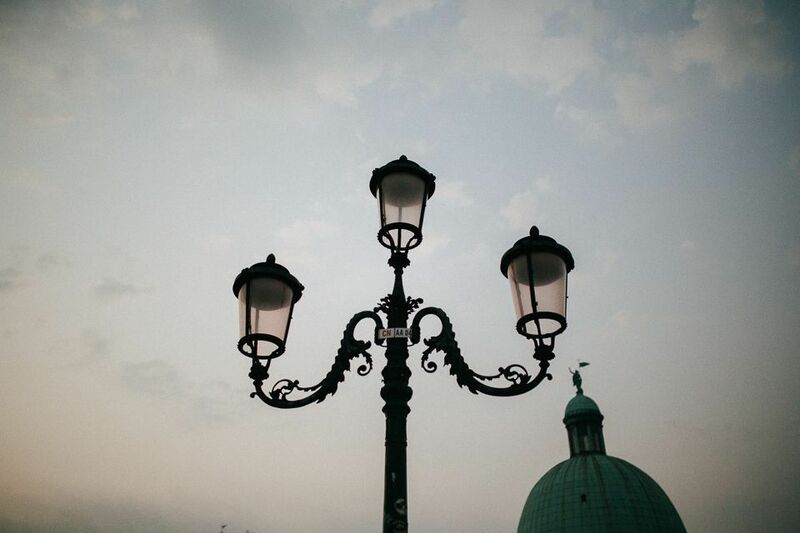 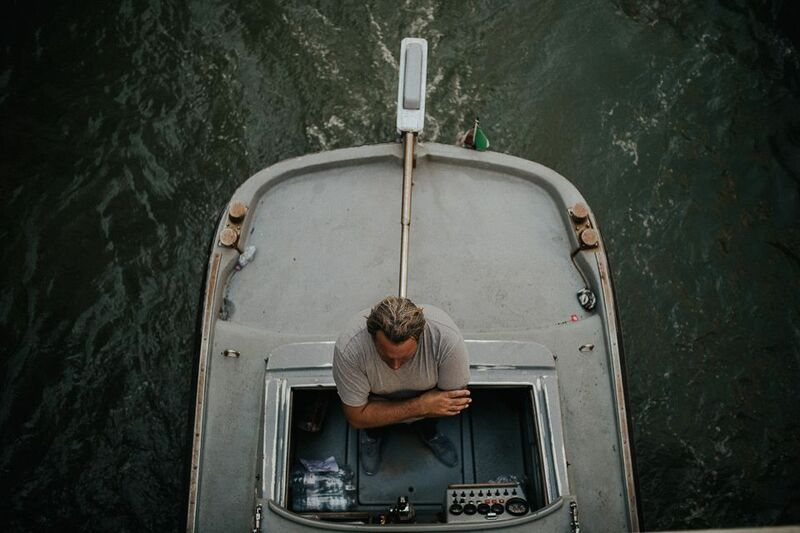 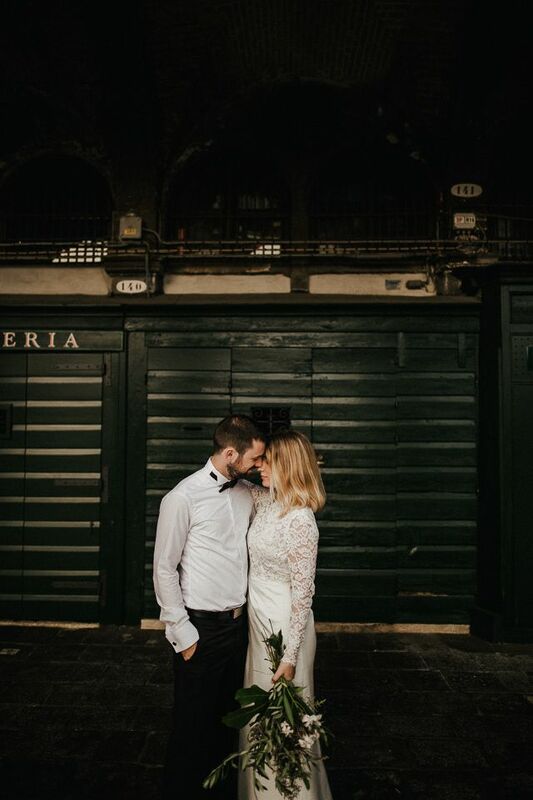 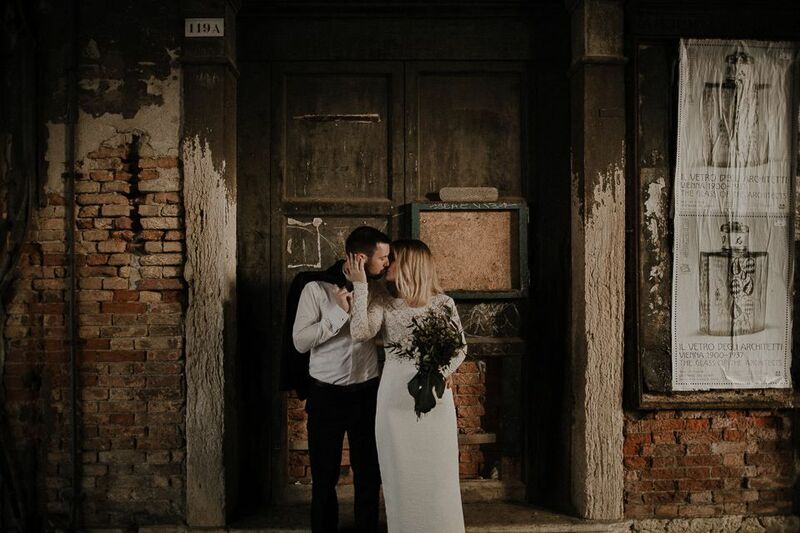 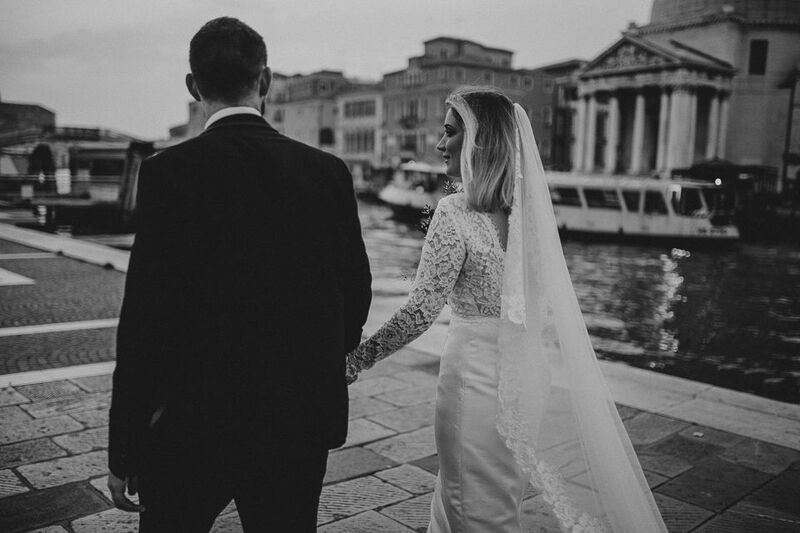 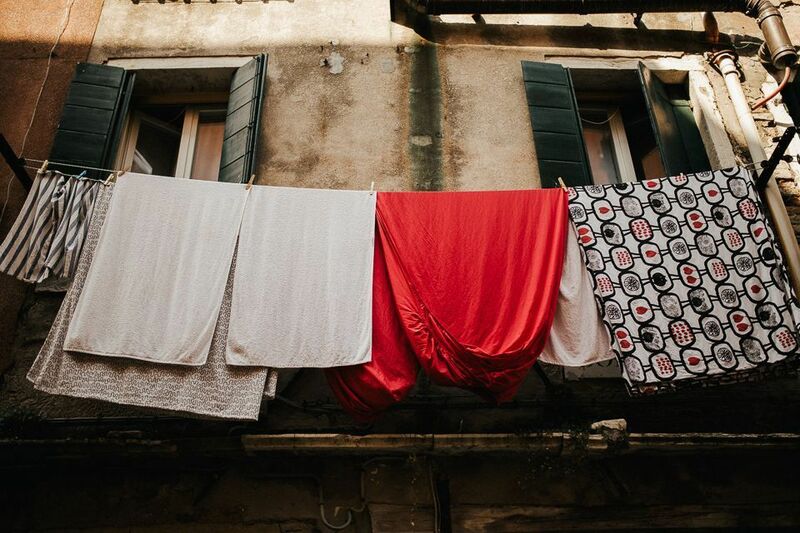 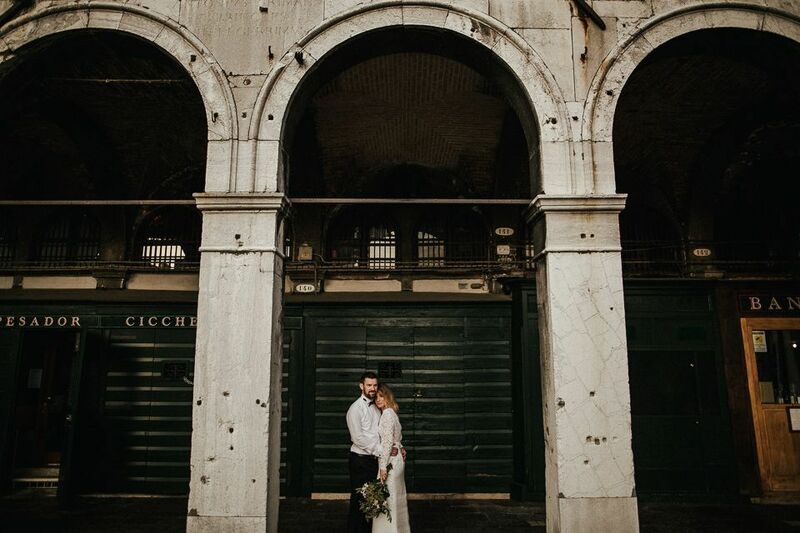 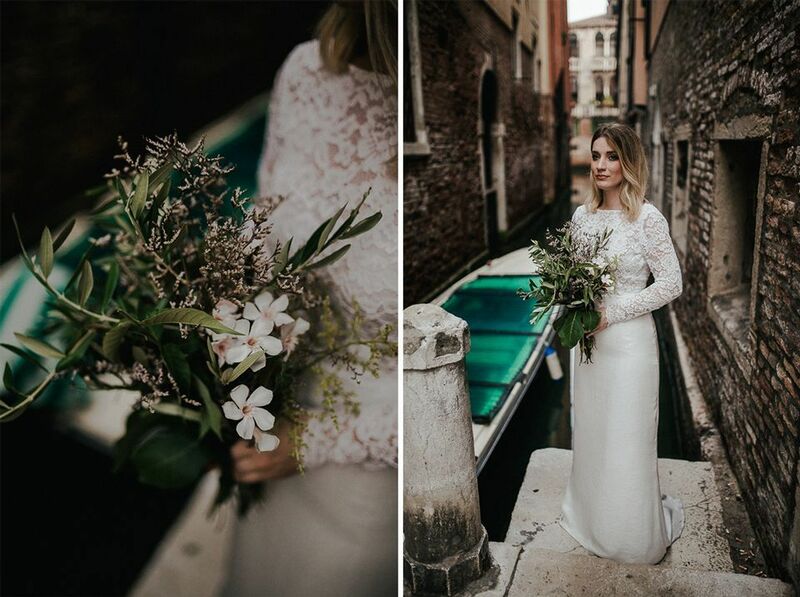 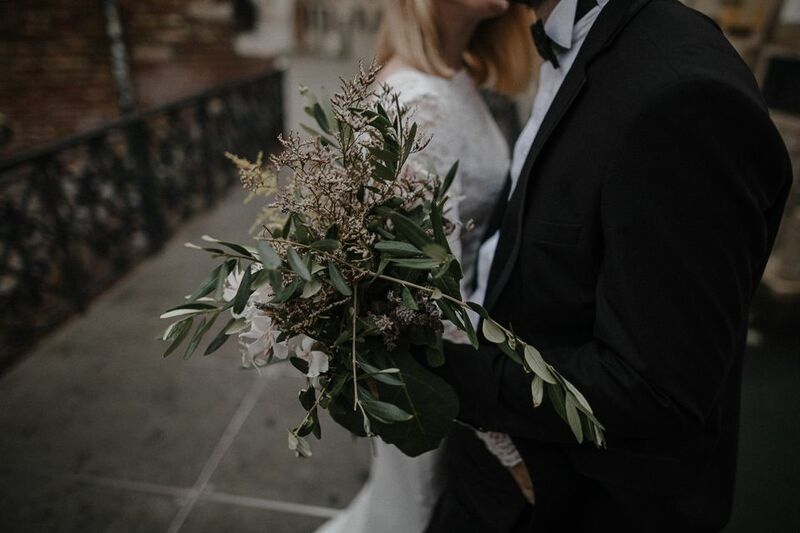 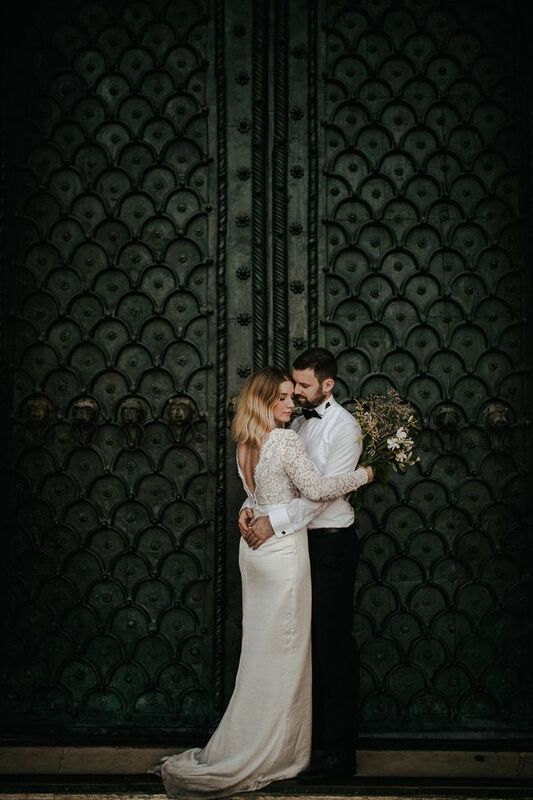 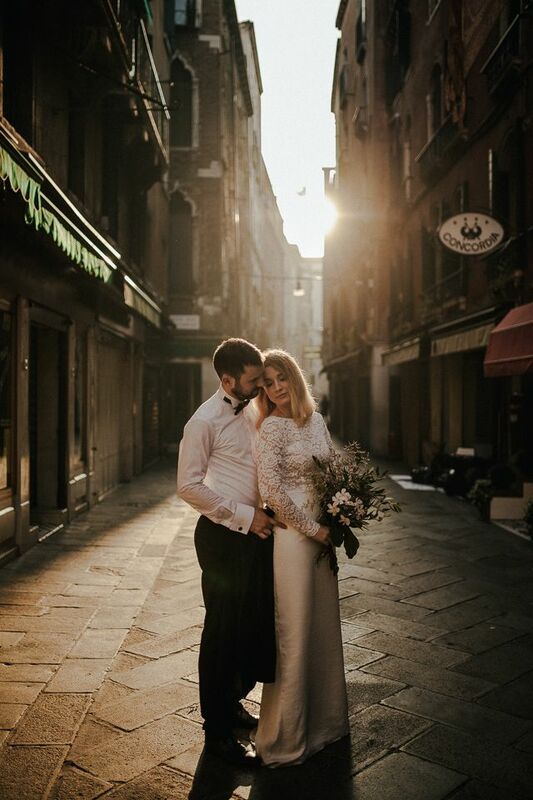 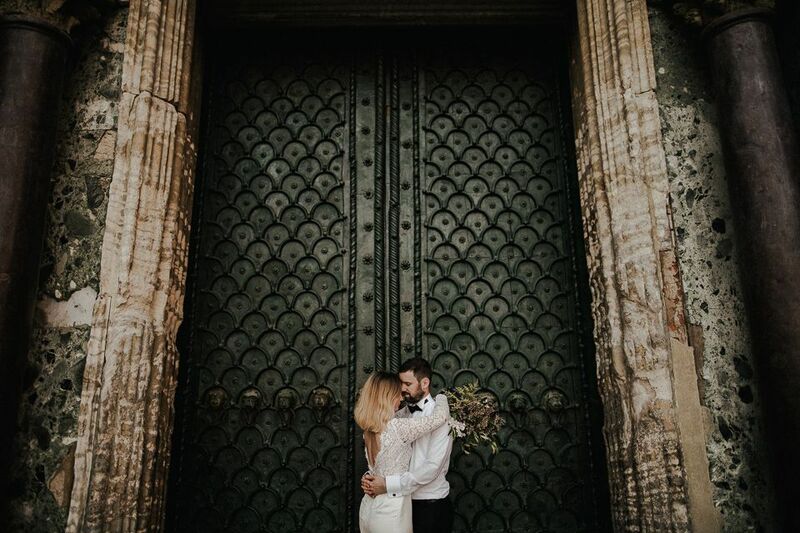 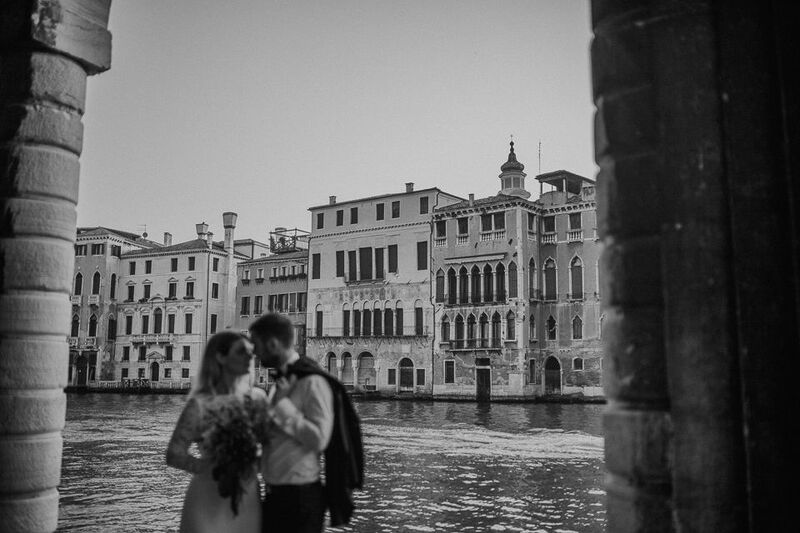 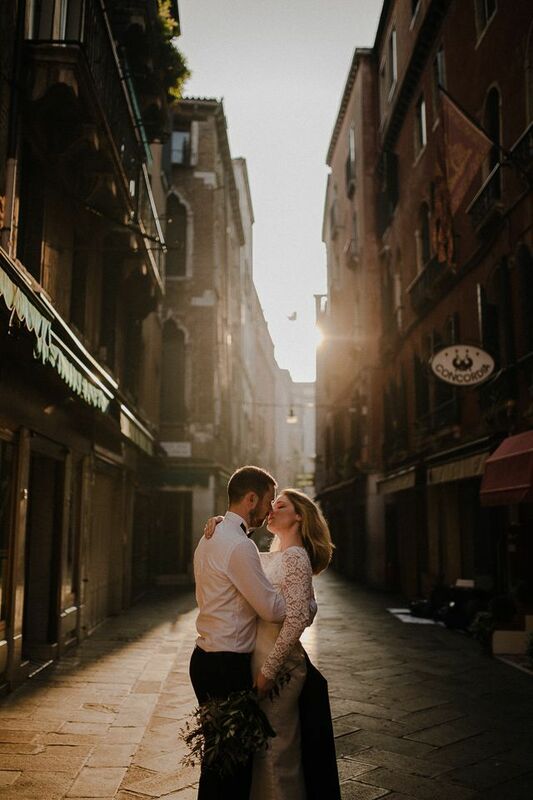 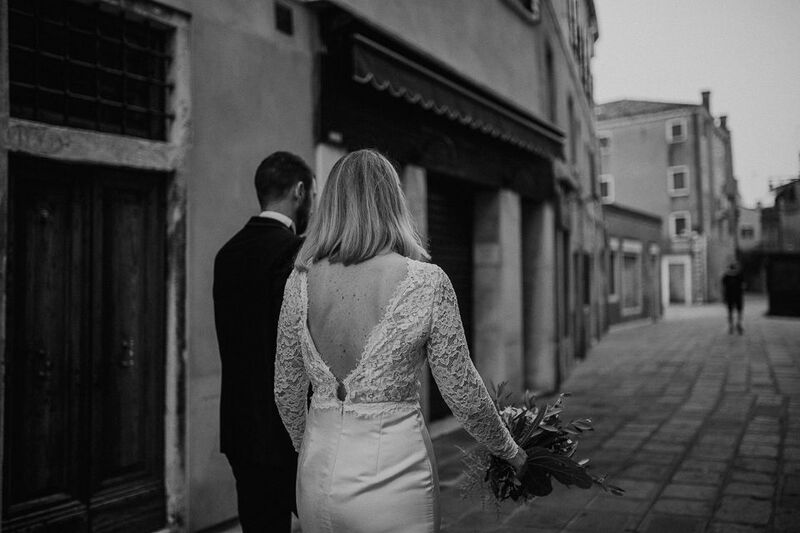 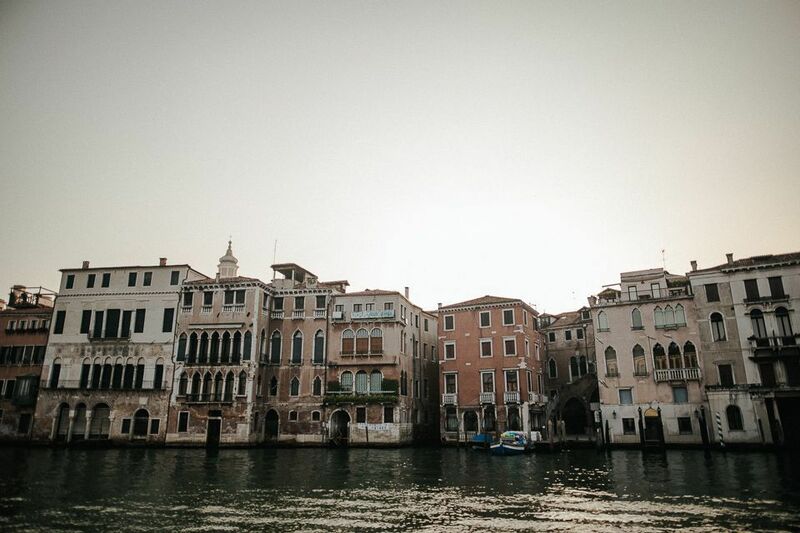 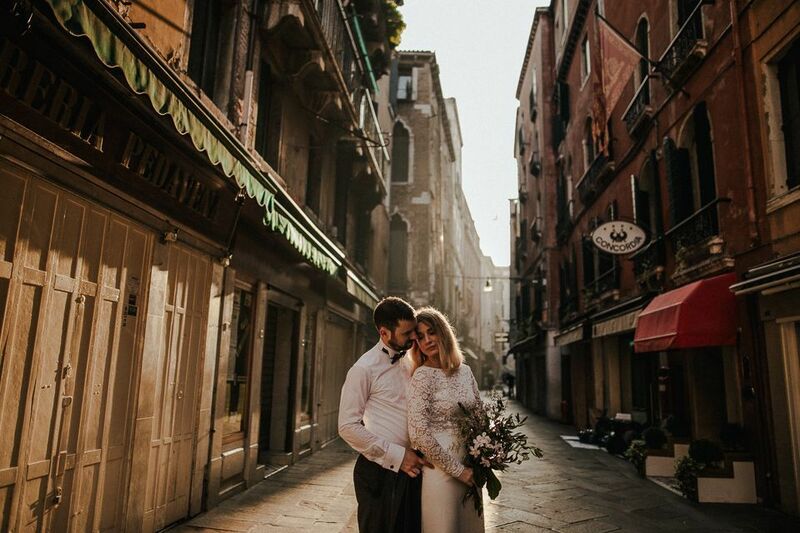 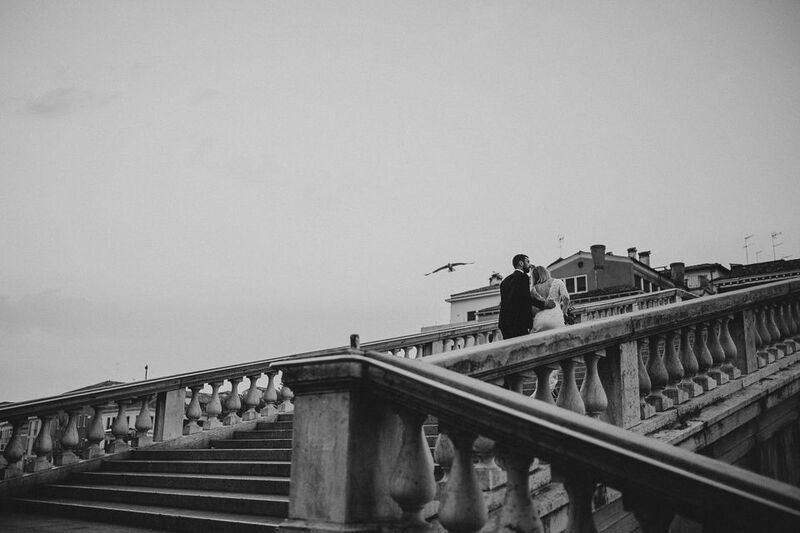 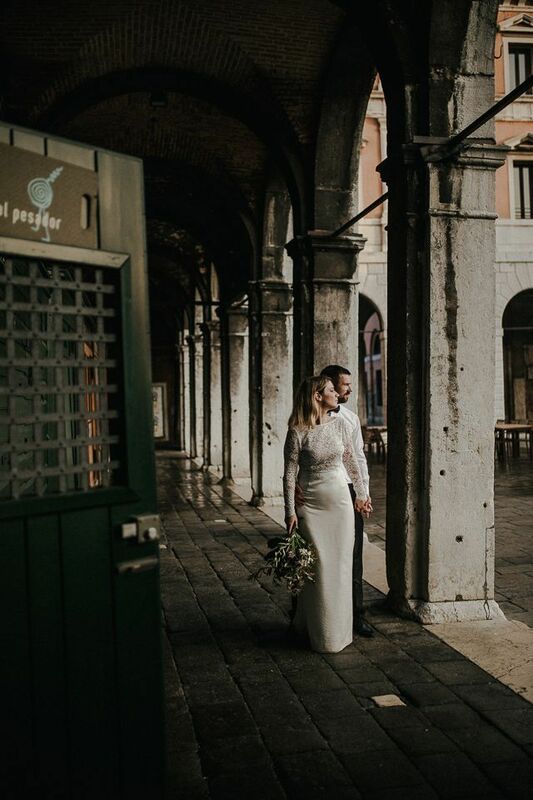 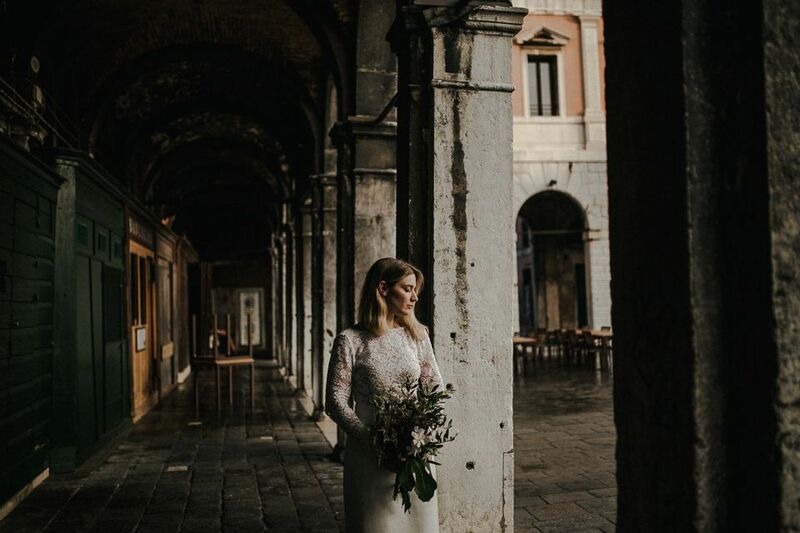 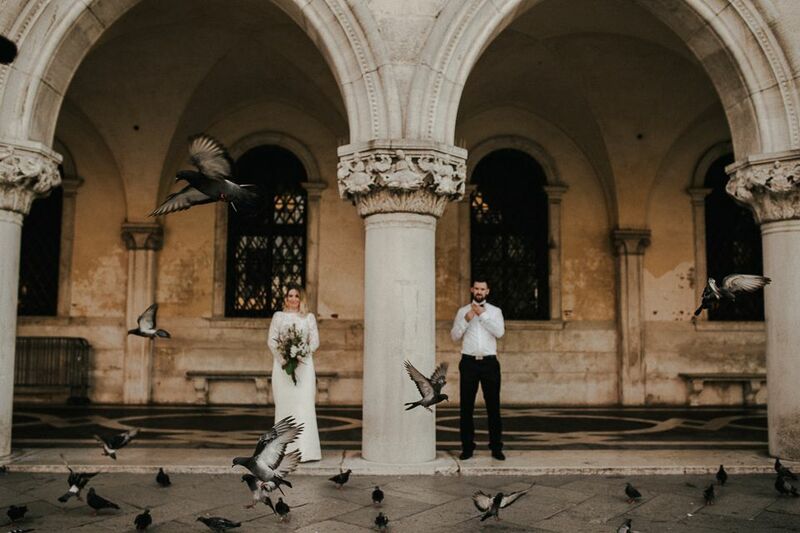 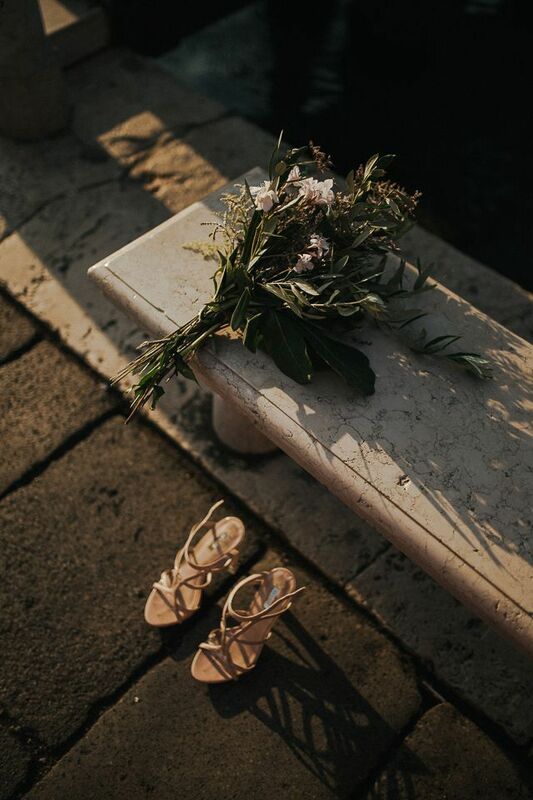 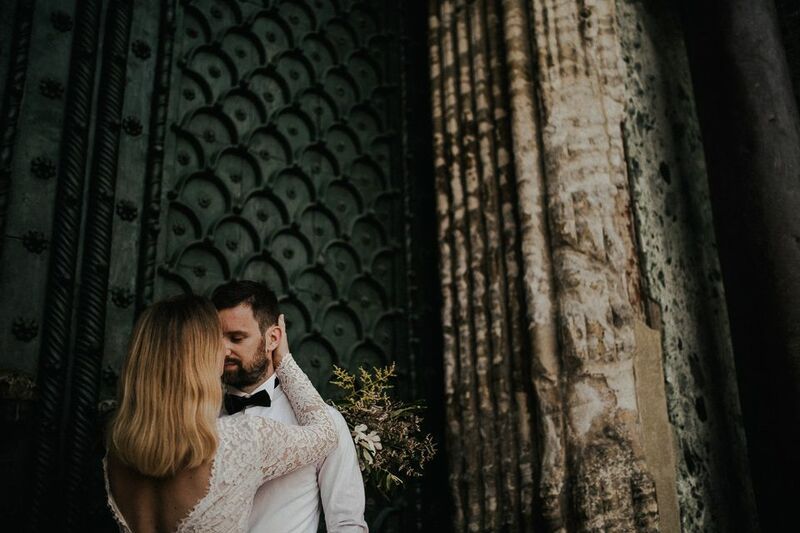 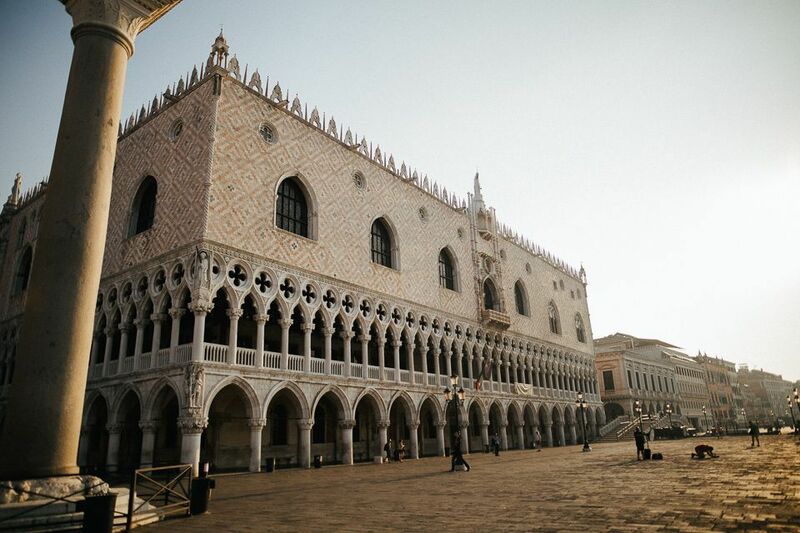 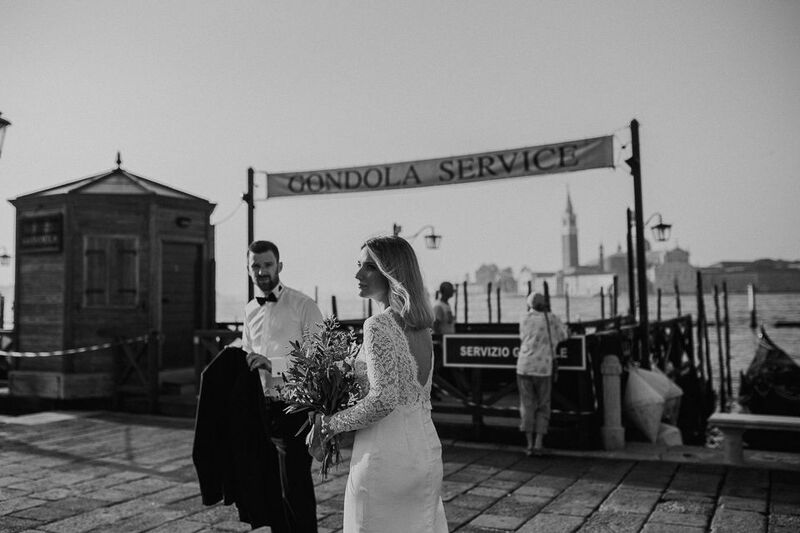 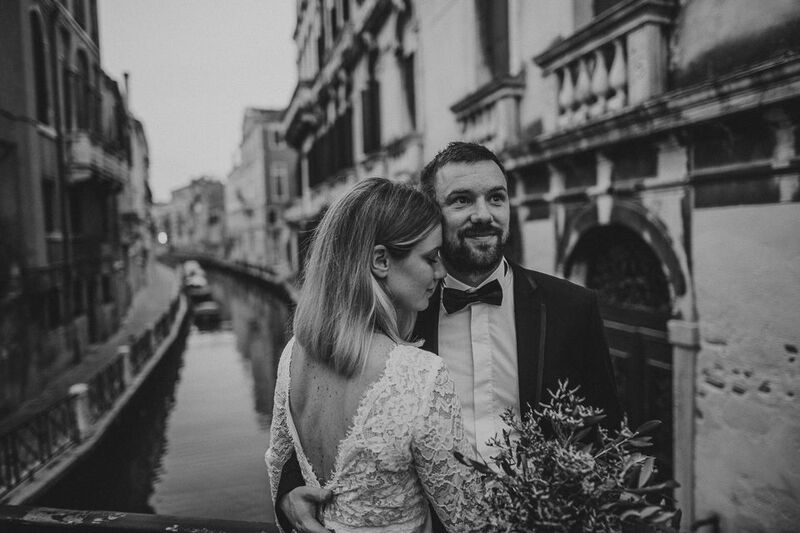 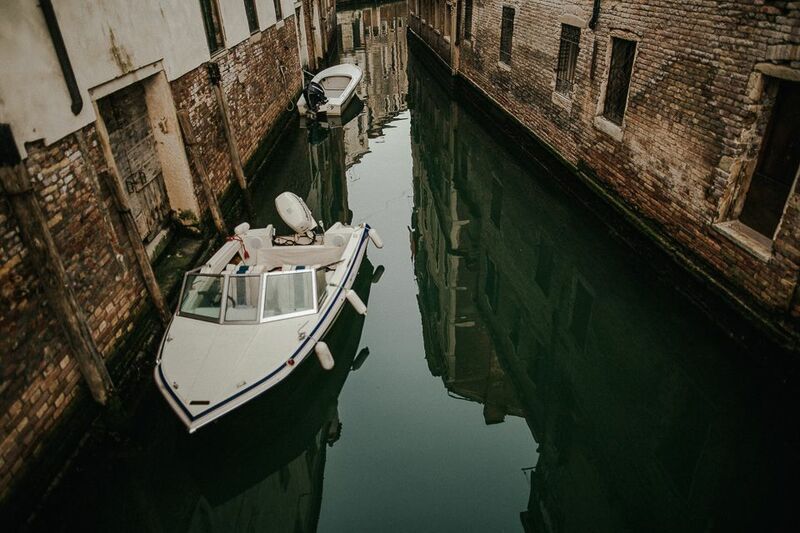 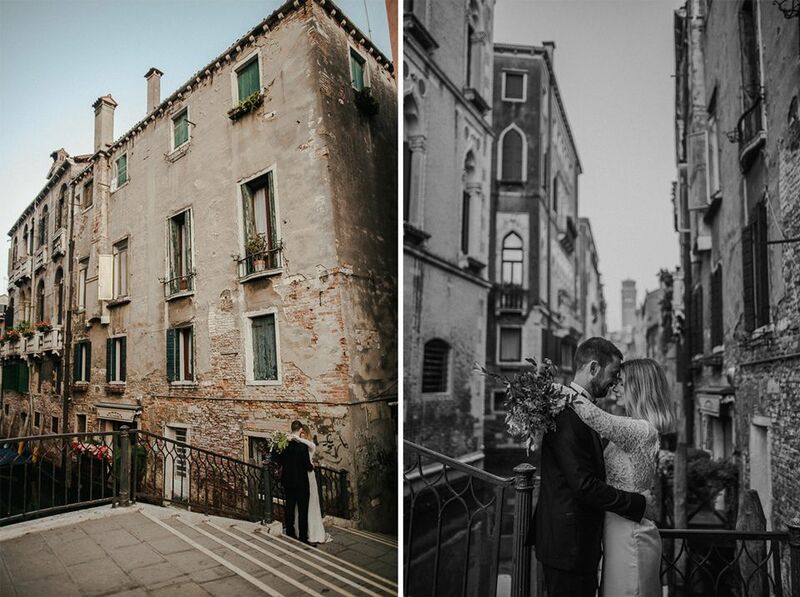 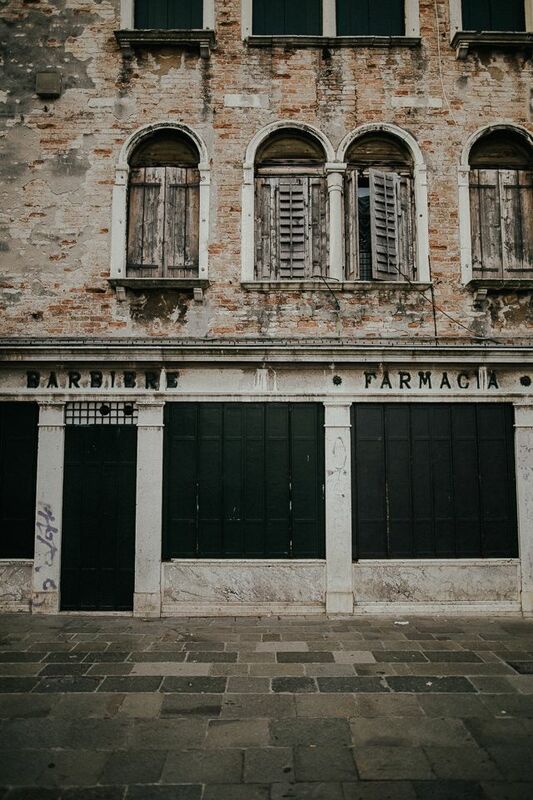 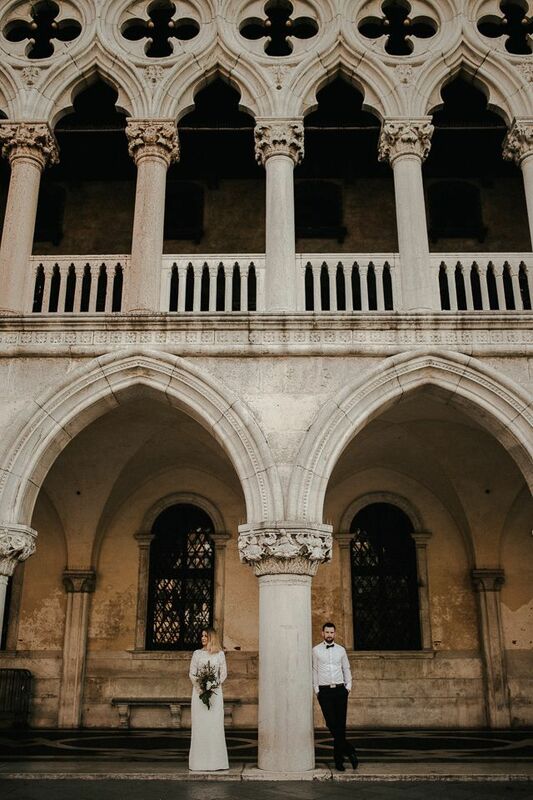 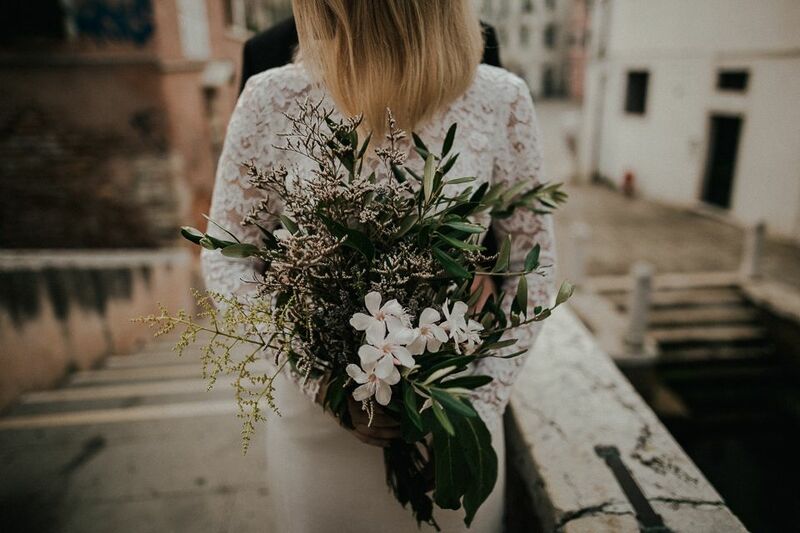 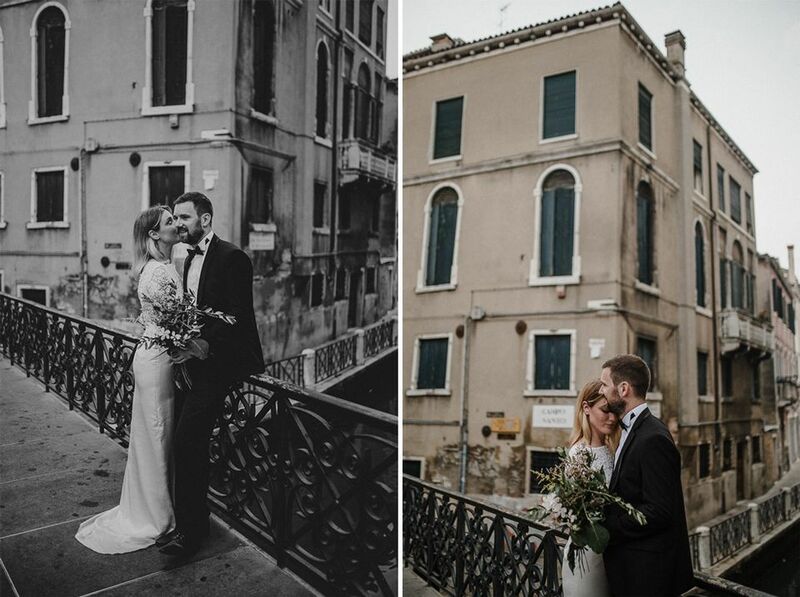 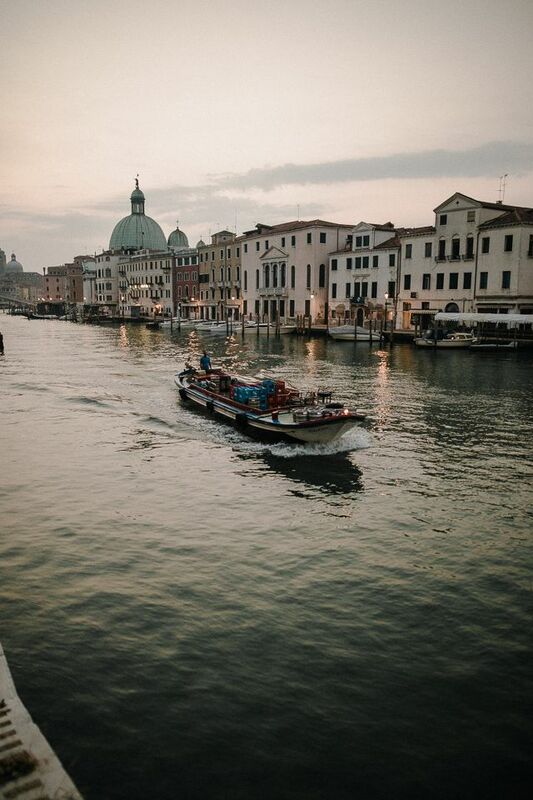 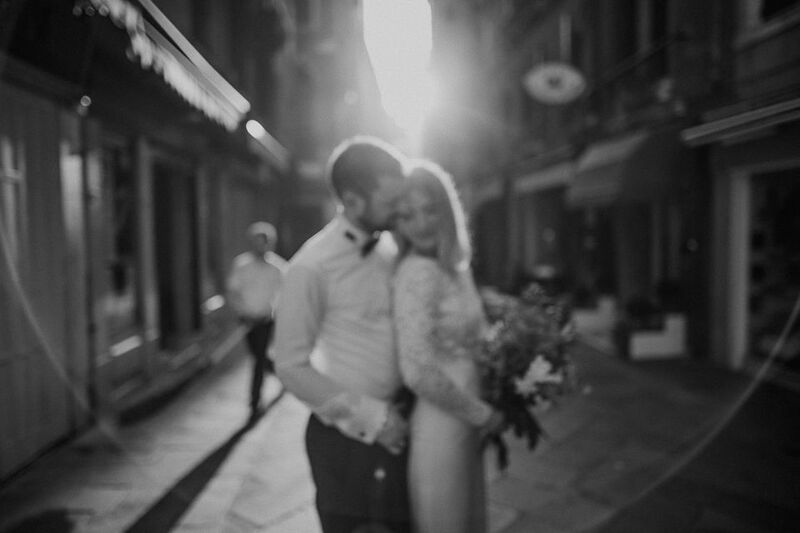 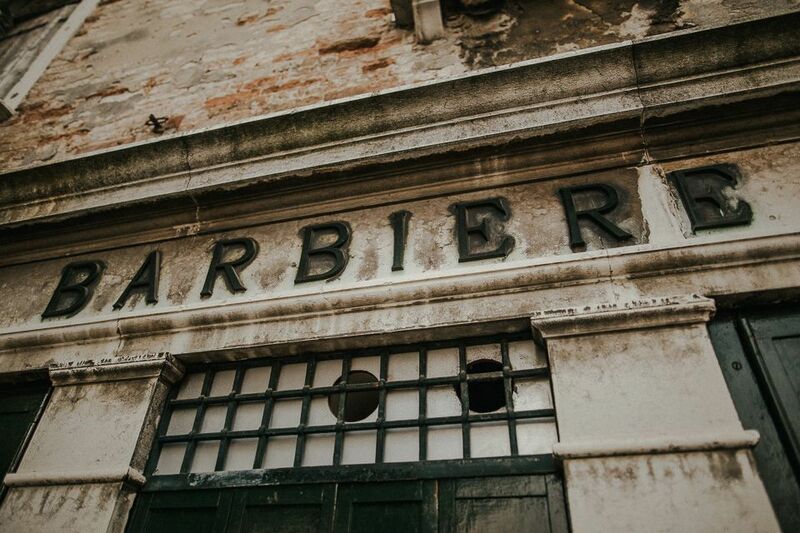 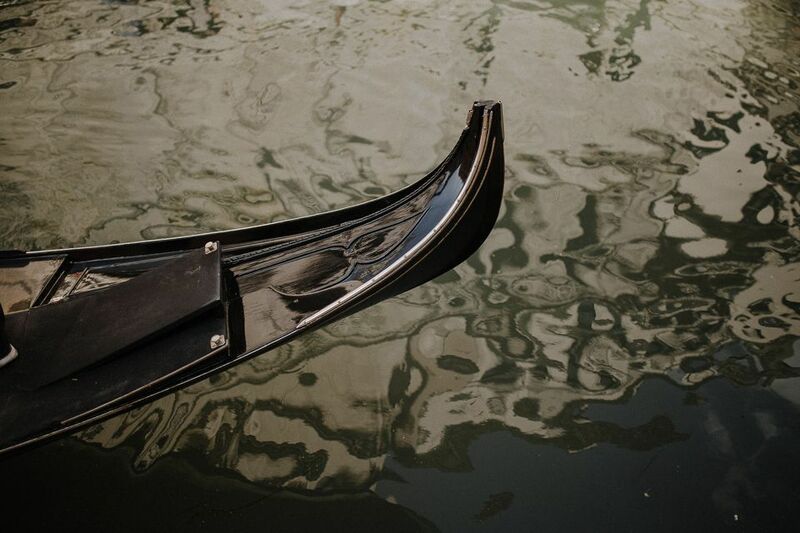 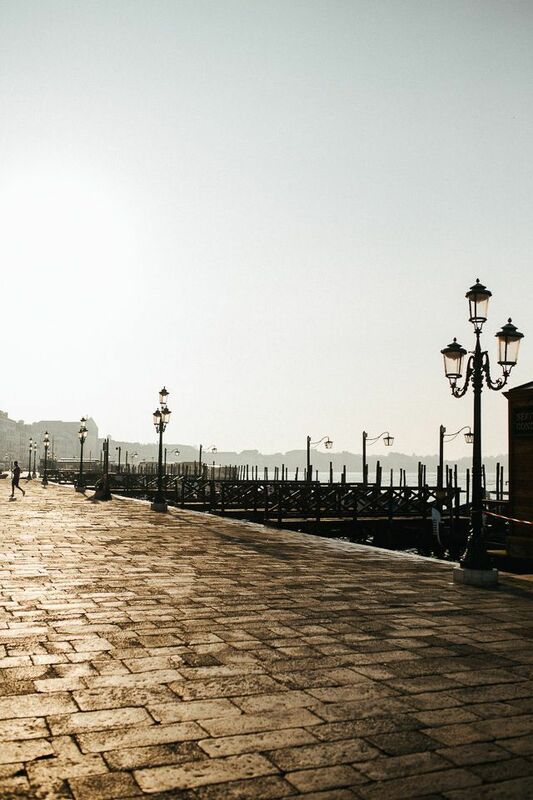 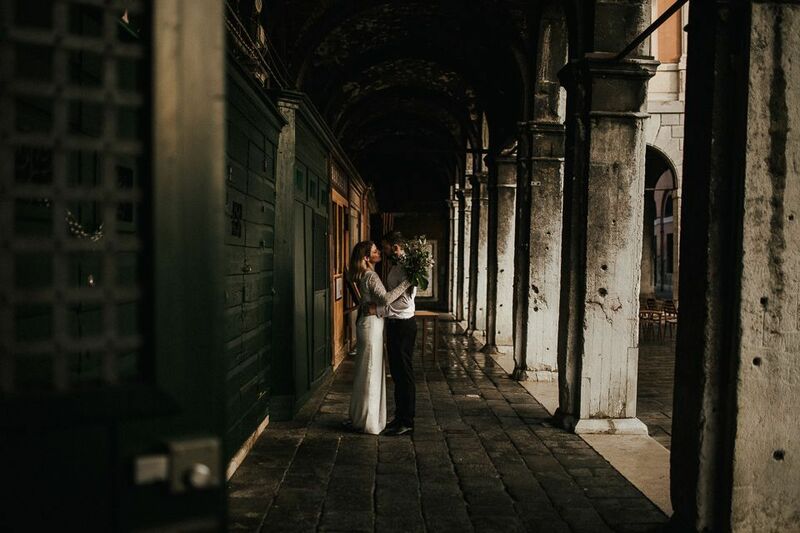 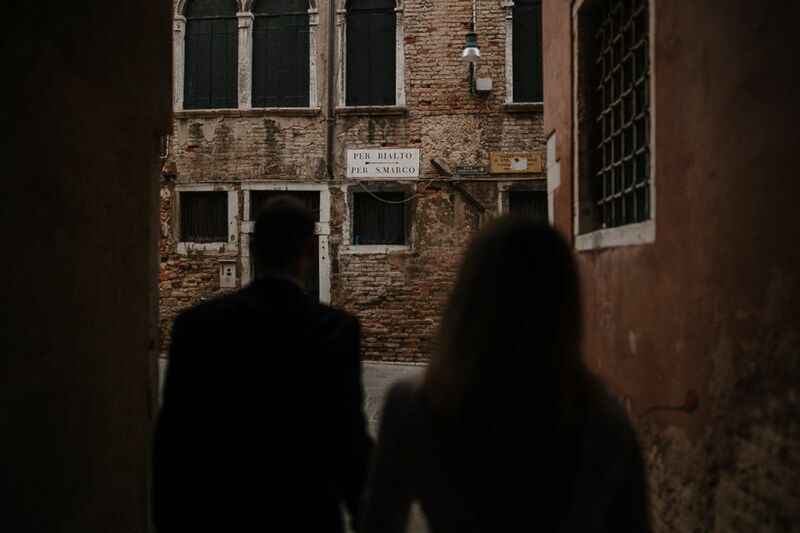 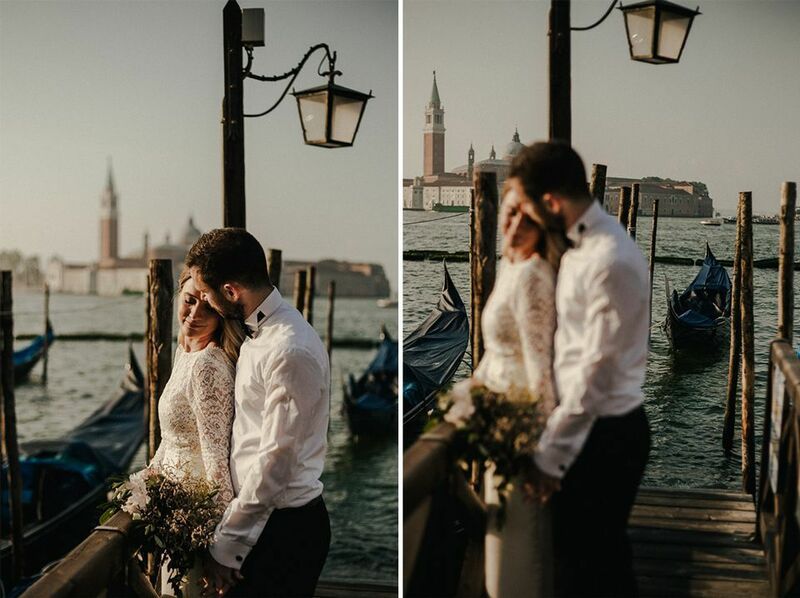 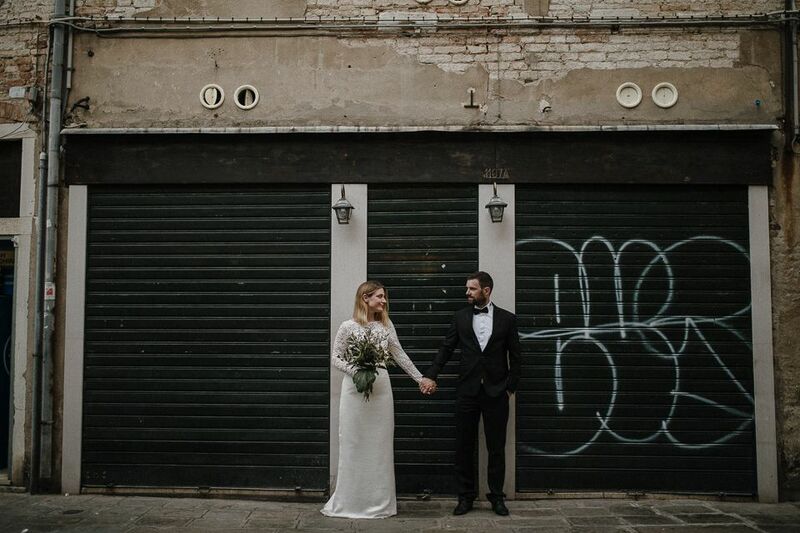 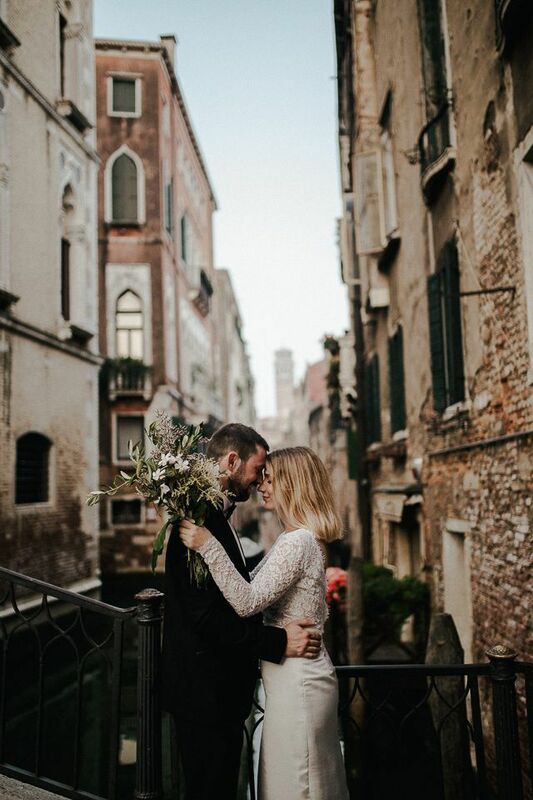 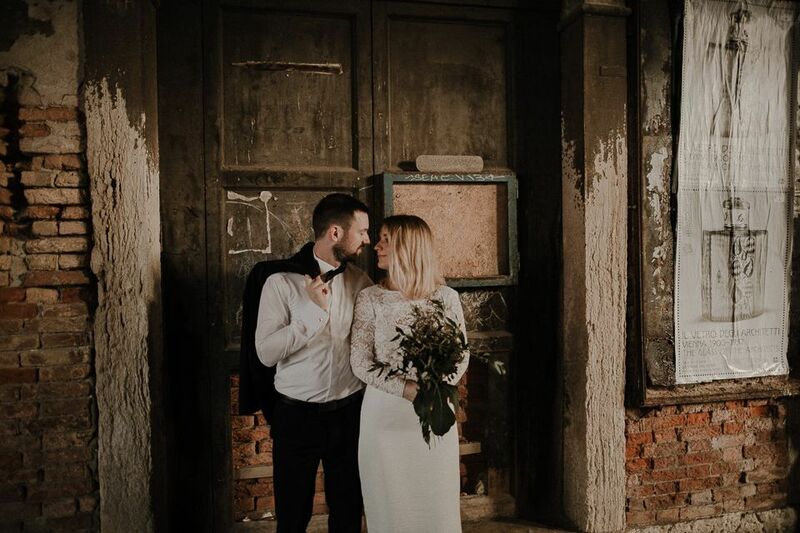 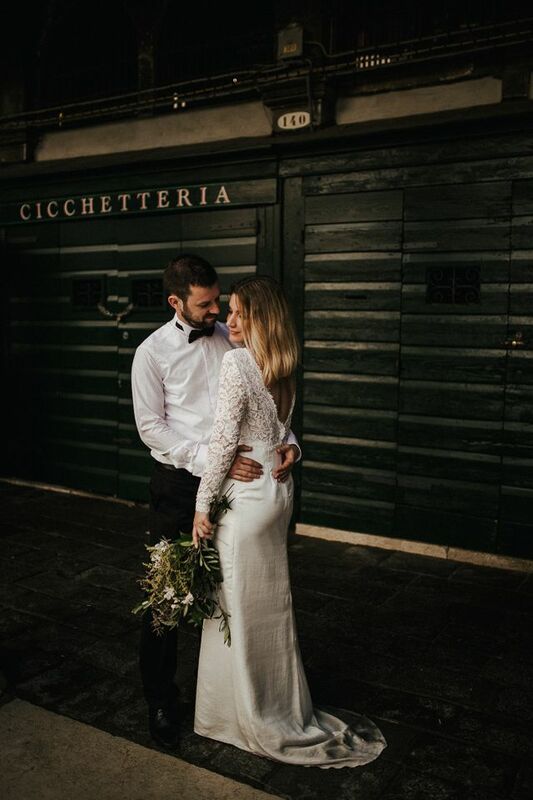 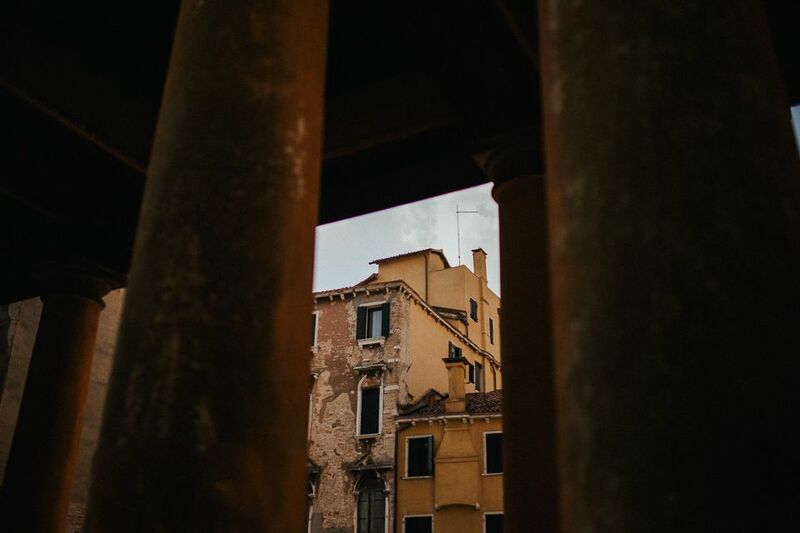 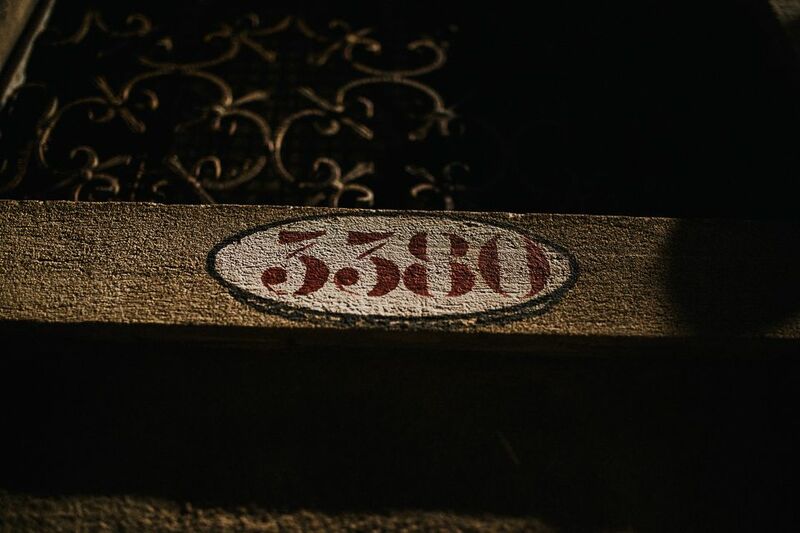 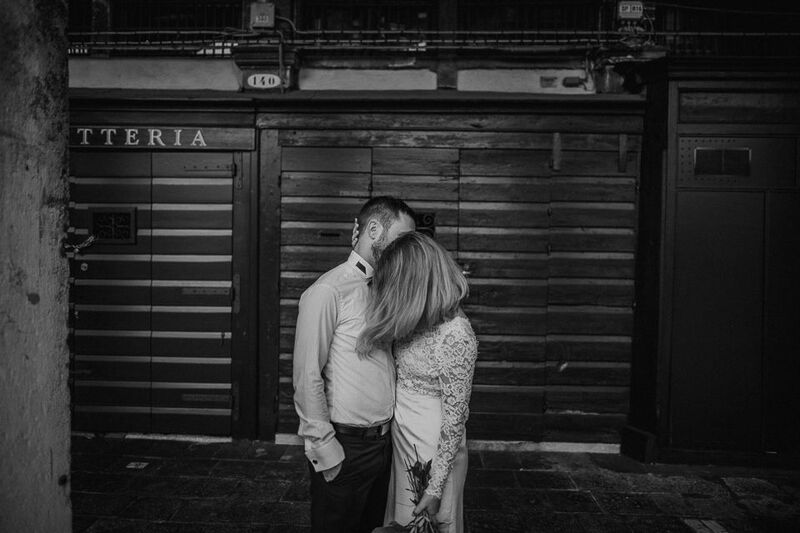 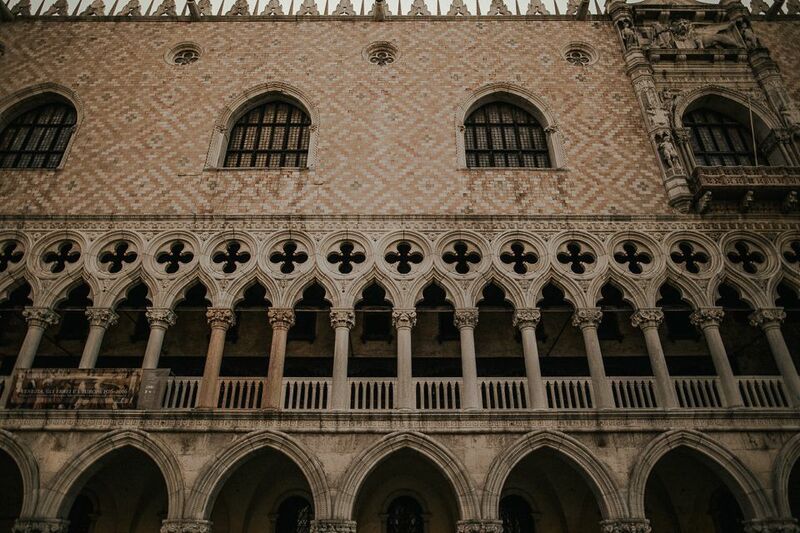 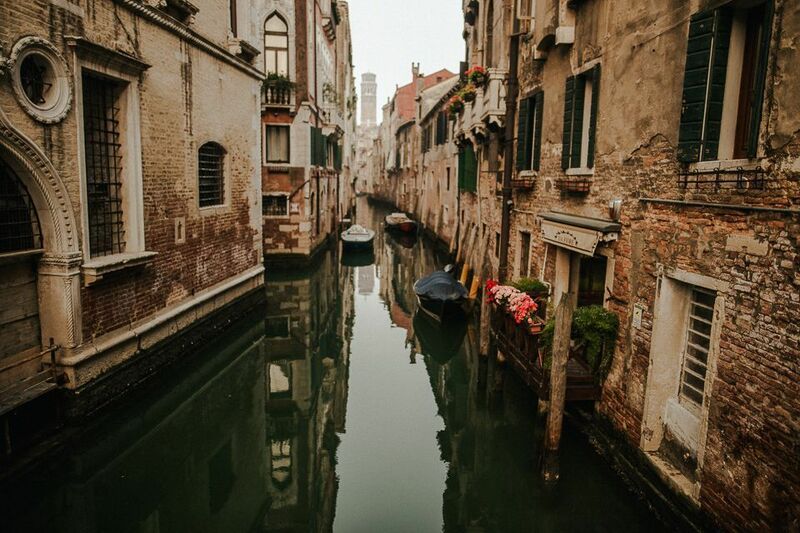 This elopement in Venice was special in so many ways. 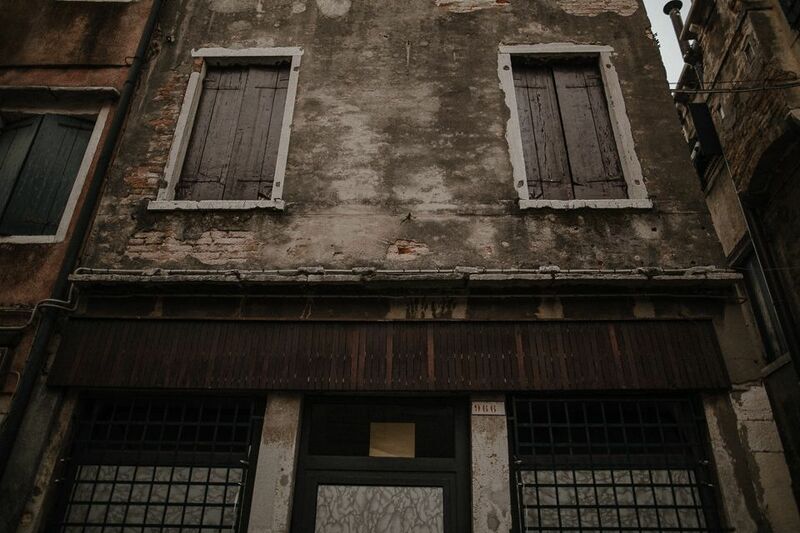 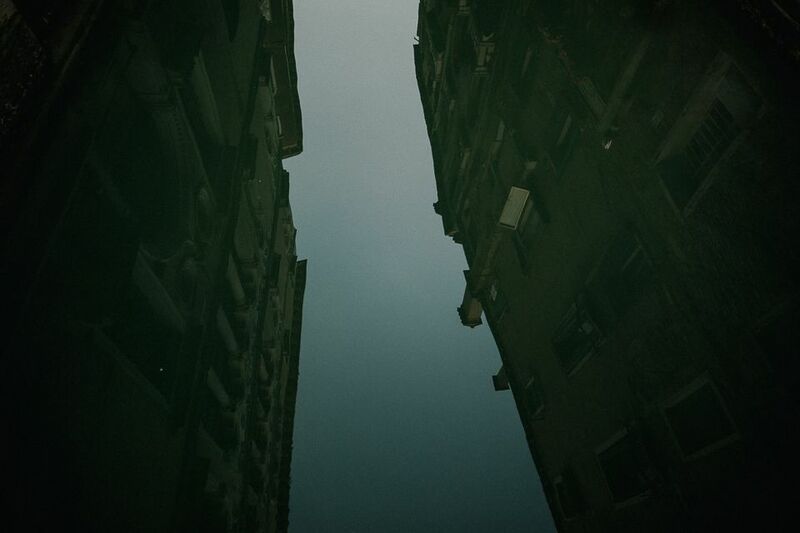 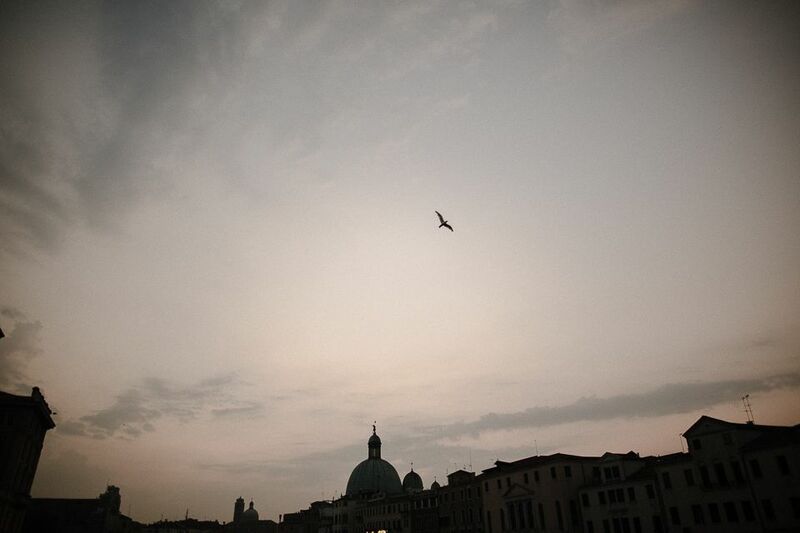 We woke up at midnight to drive to Venice and chase the sunrise with Ana and Ivan. 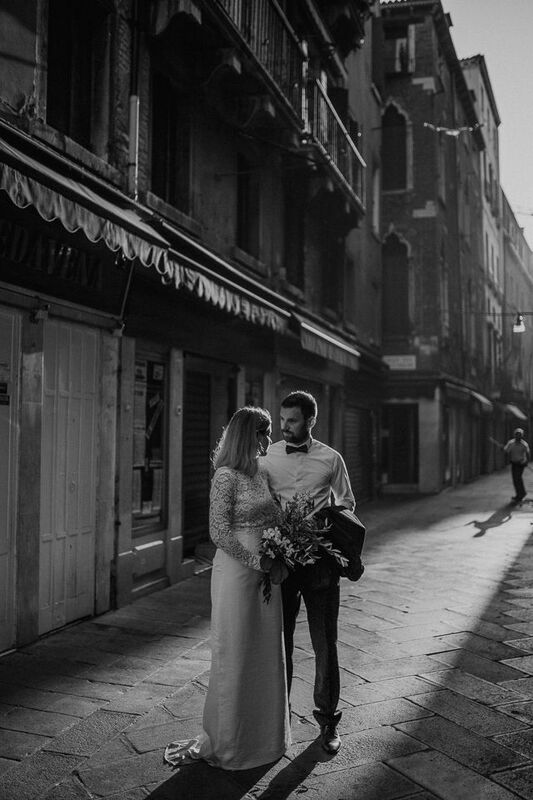 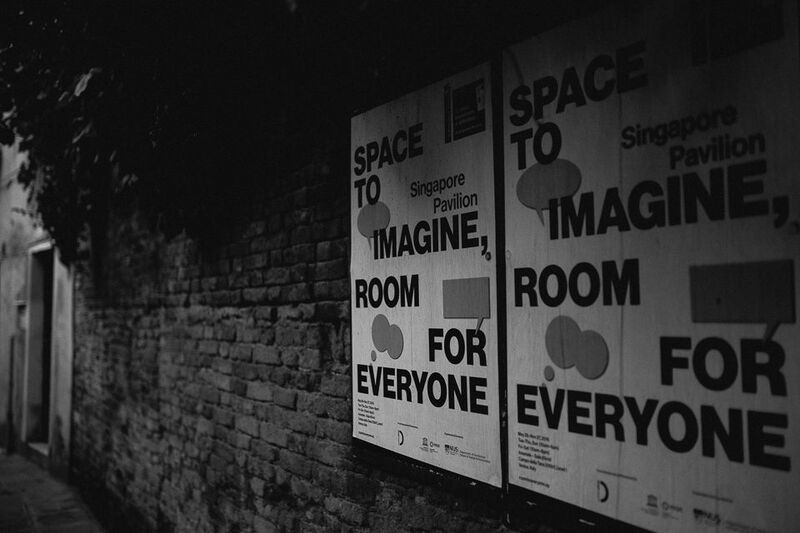 We wanted the streets just for ourselves. 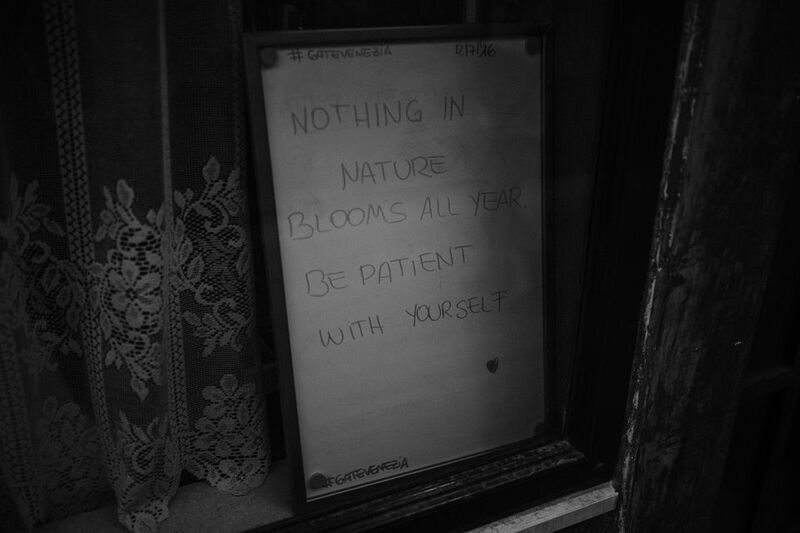 And we had them. 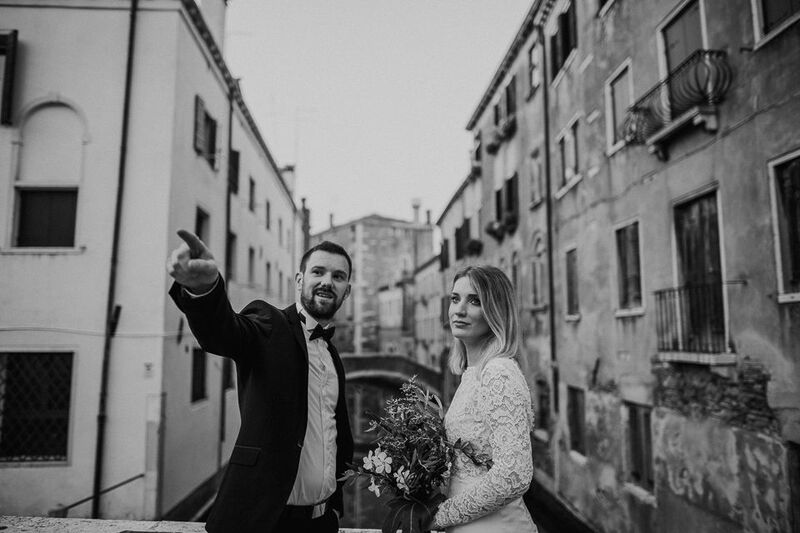 What is more special, we photographed our close friends and that was pretty big amount of happiness, honor and responsibility. 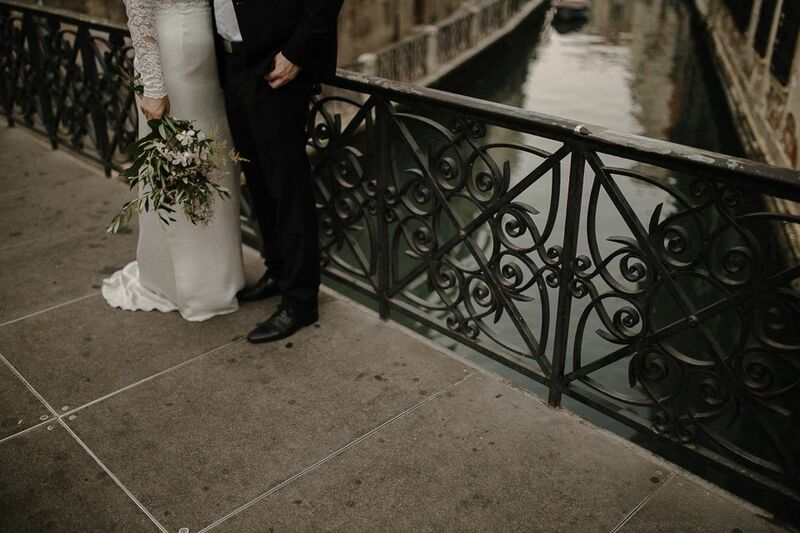 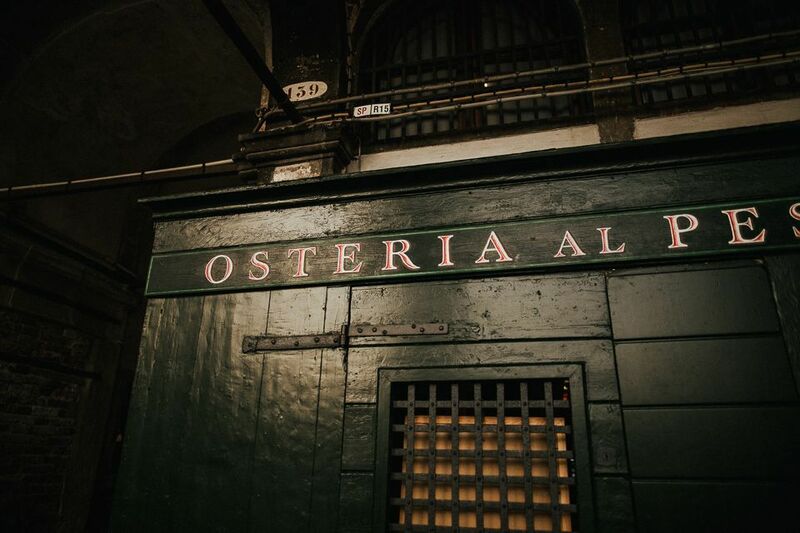 Thank you once again for taking this journey with us and trusting us. 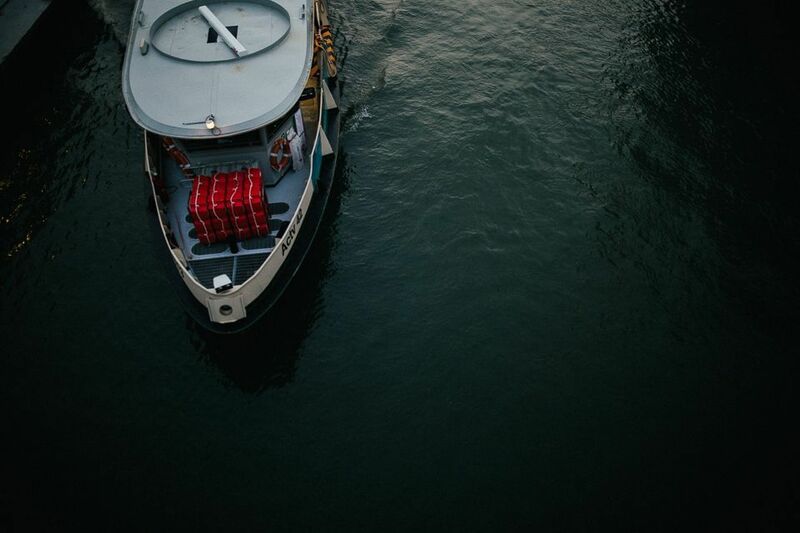 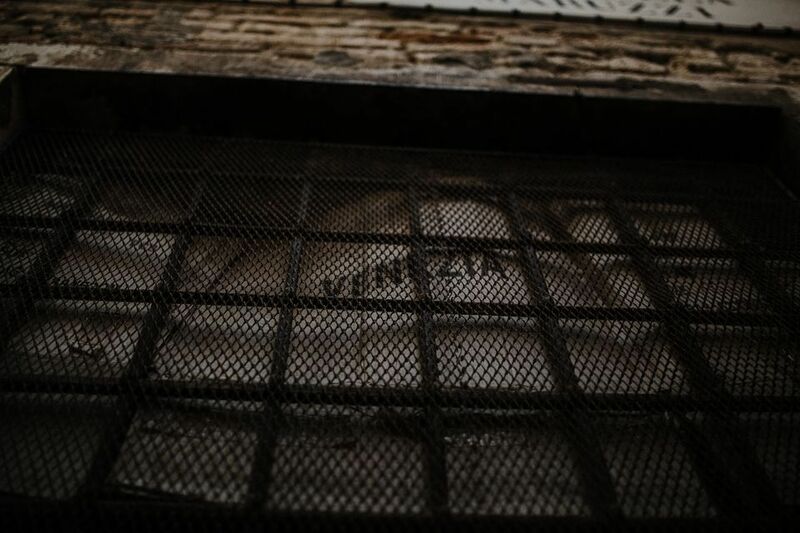 This is our gift to you.